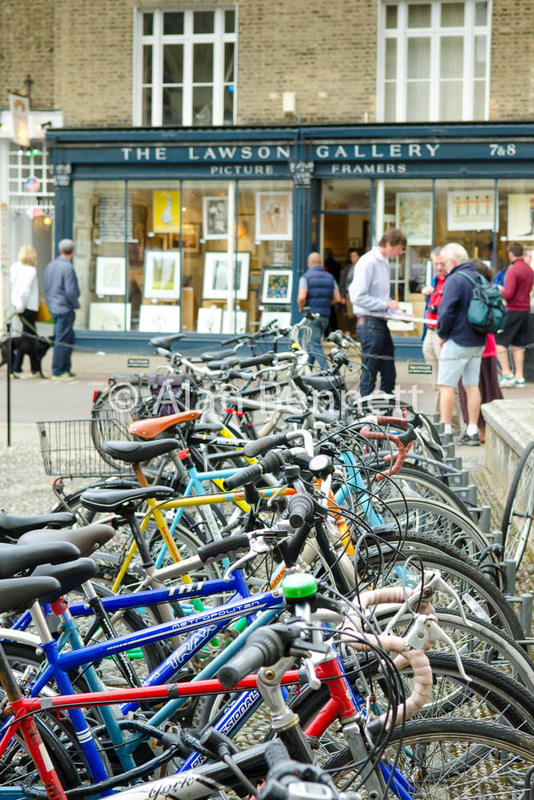 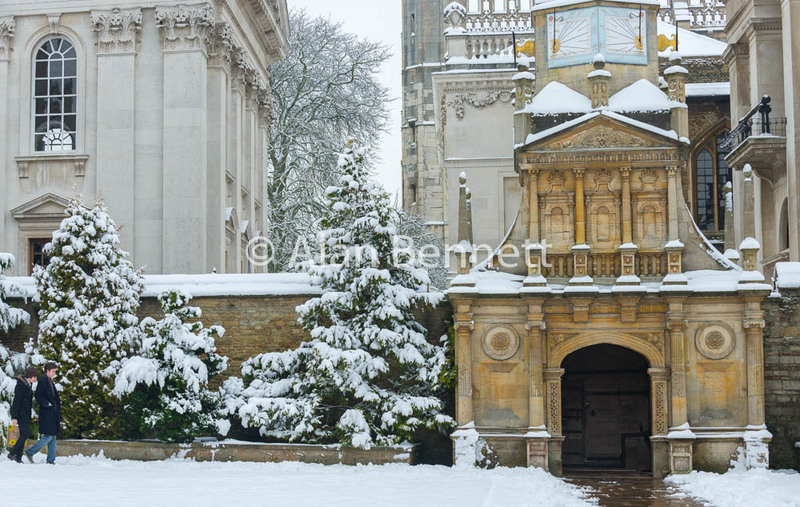 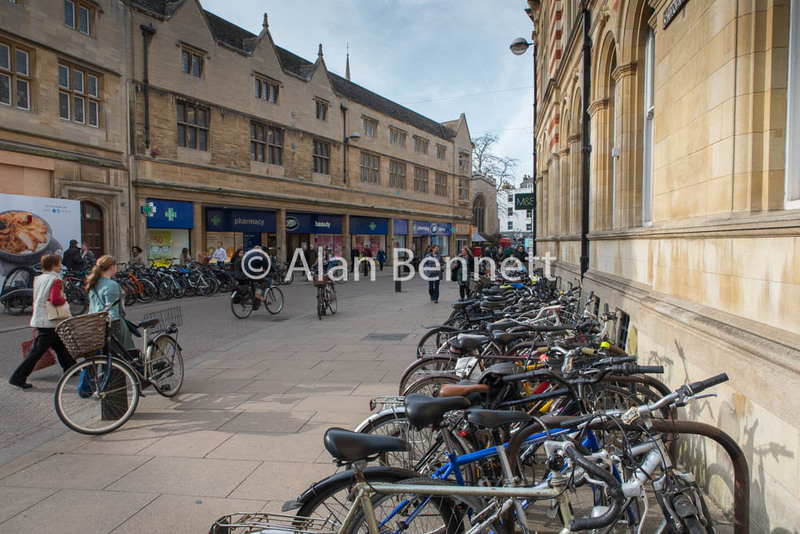 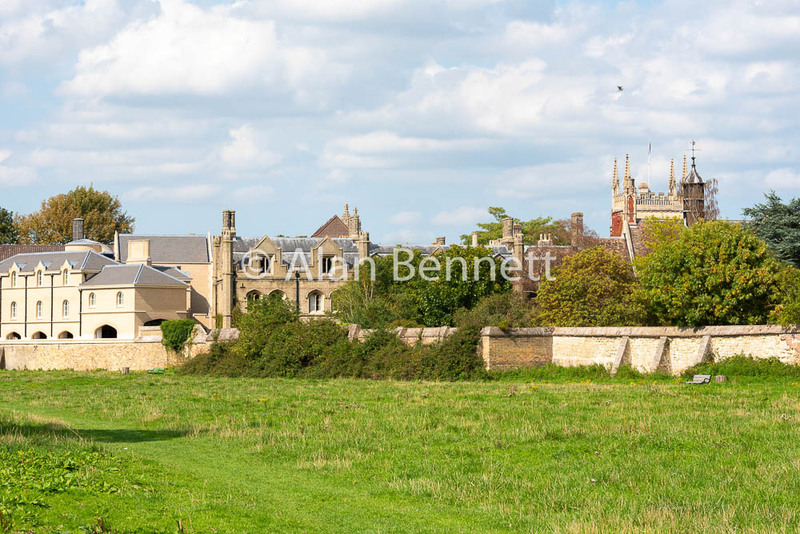 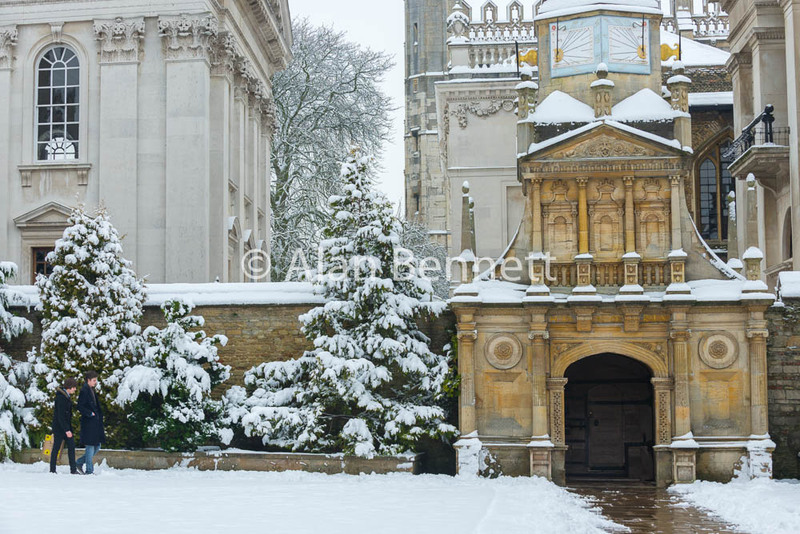 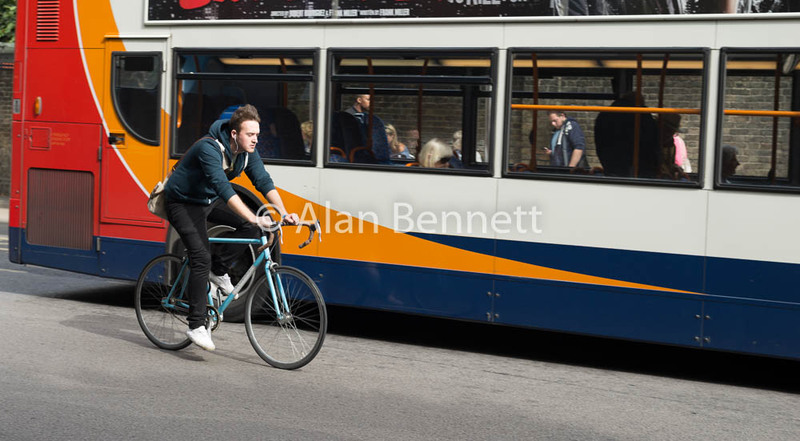 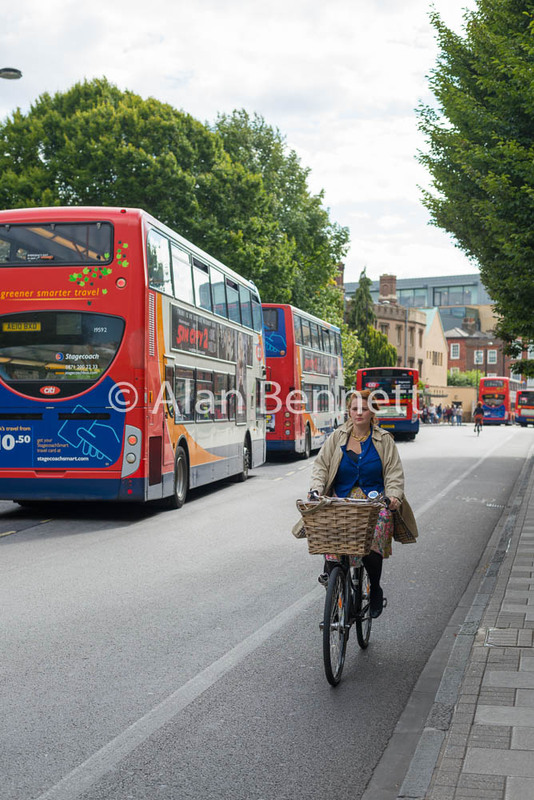 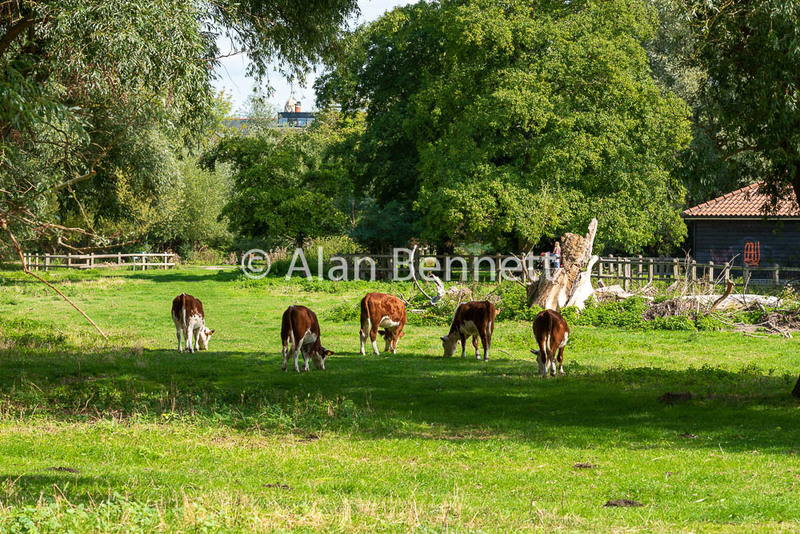 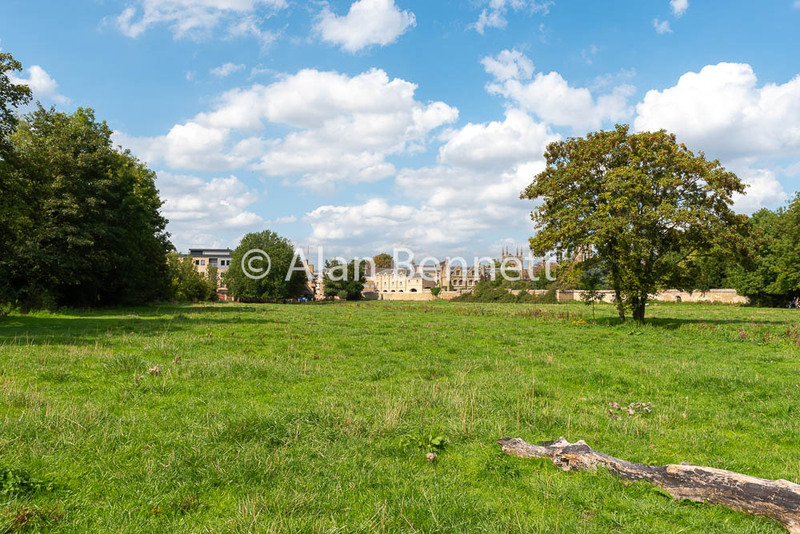 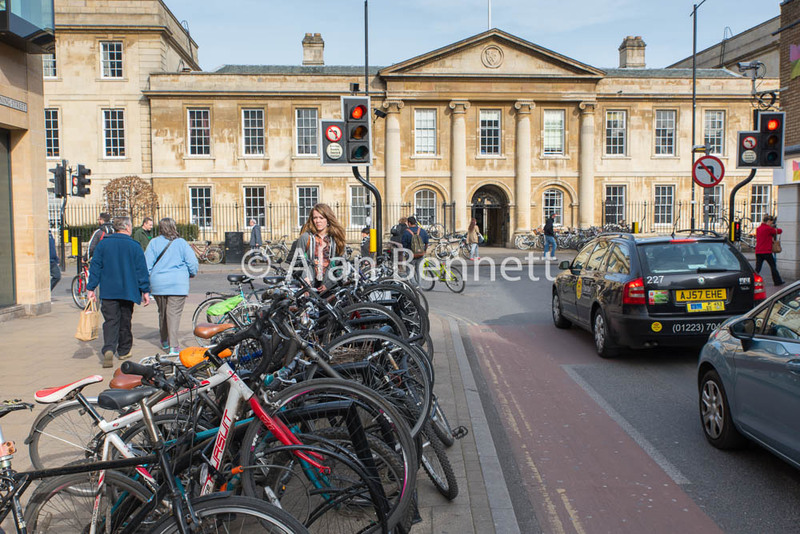 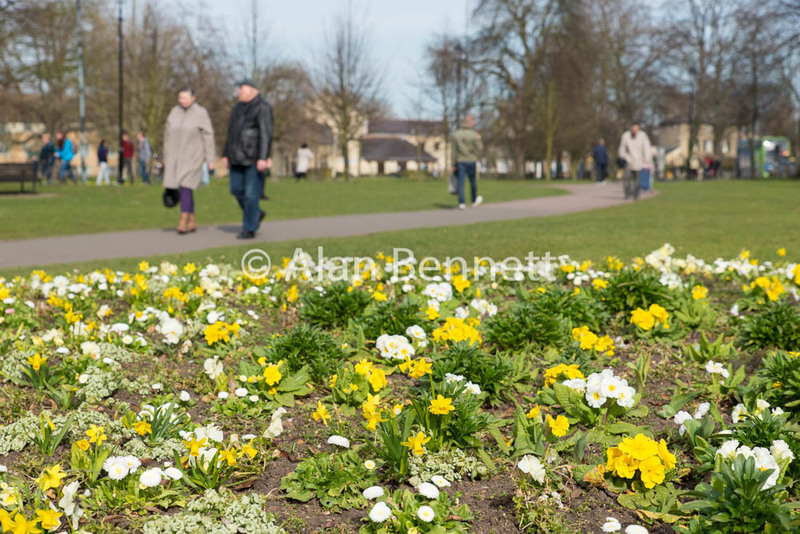 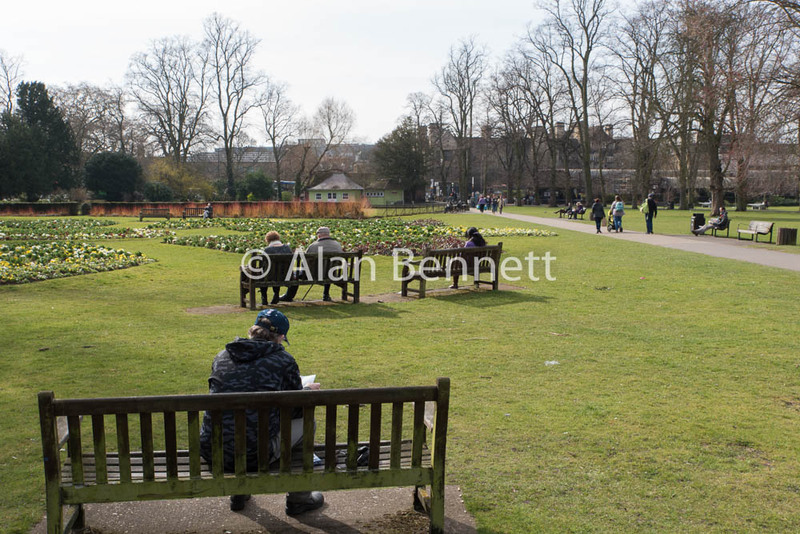 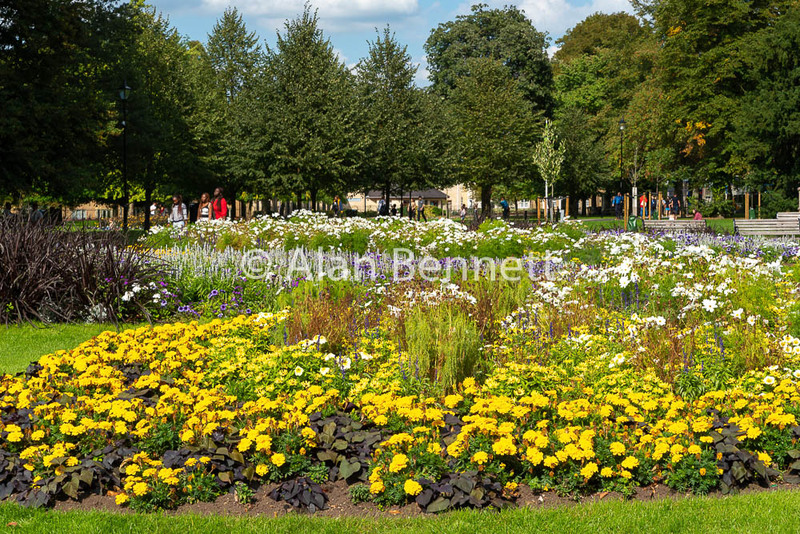 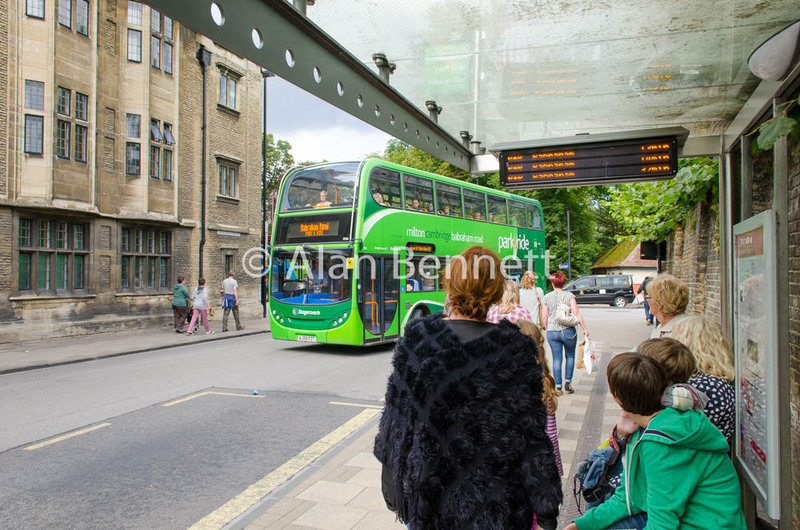 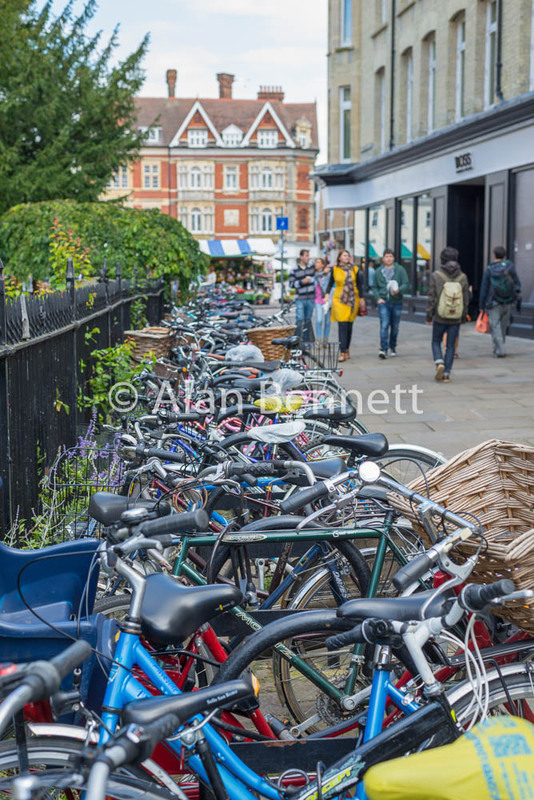 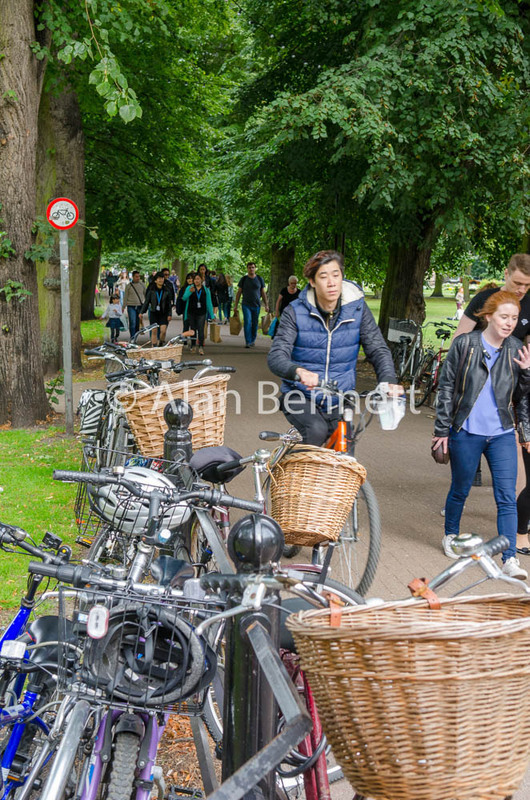 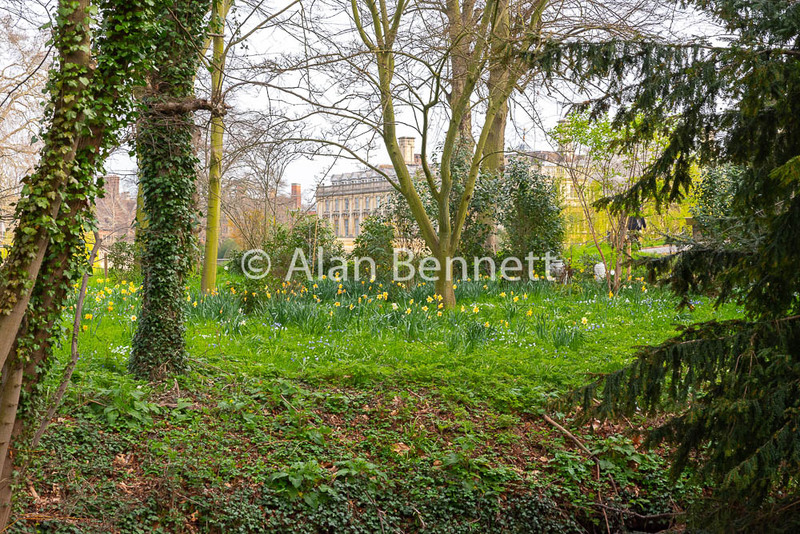 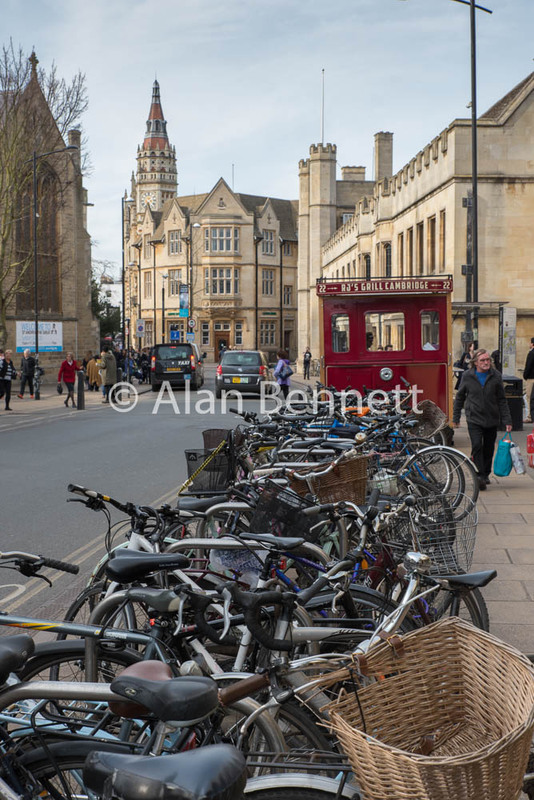 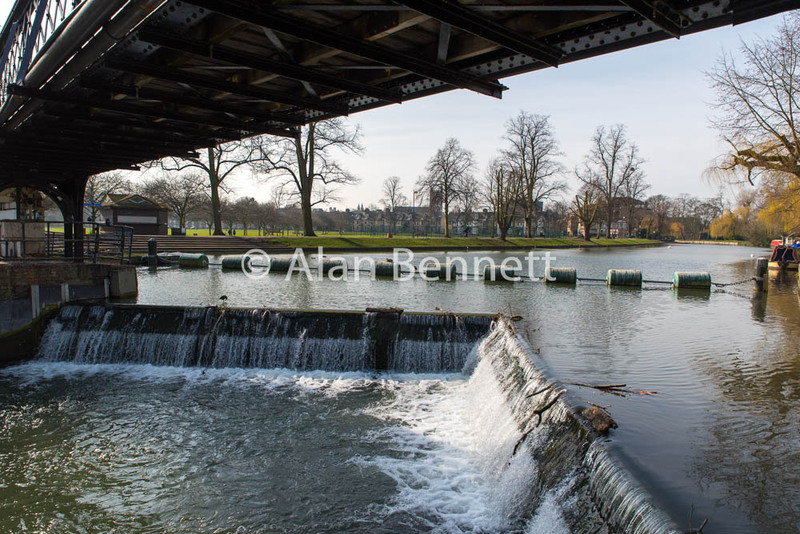 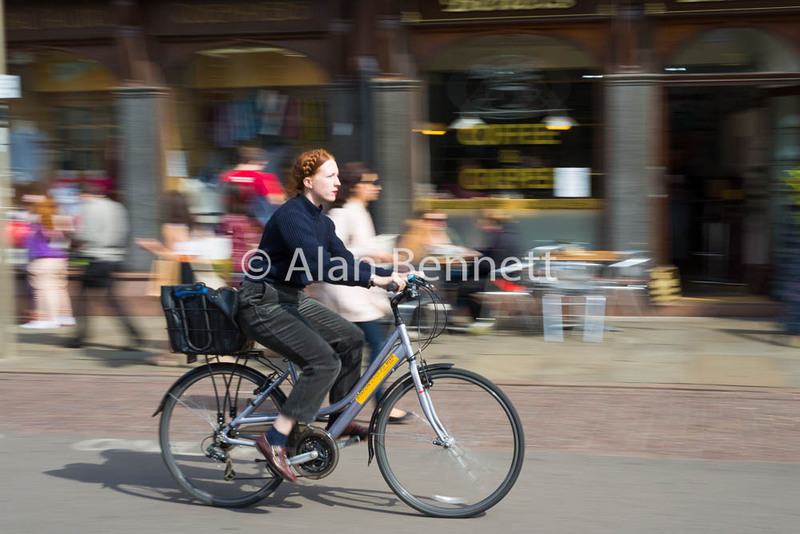 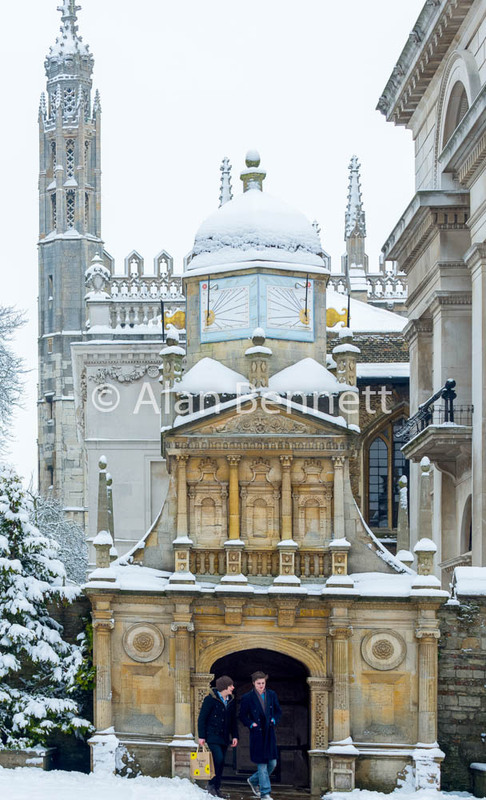 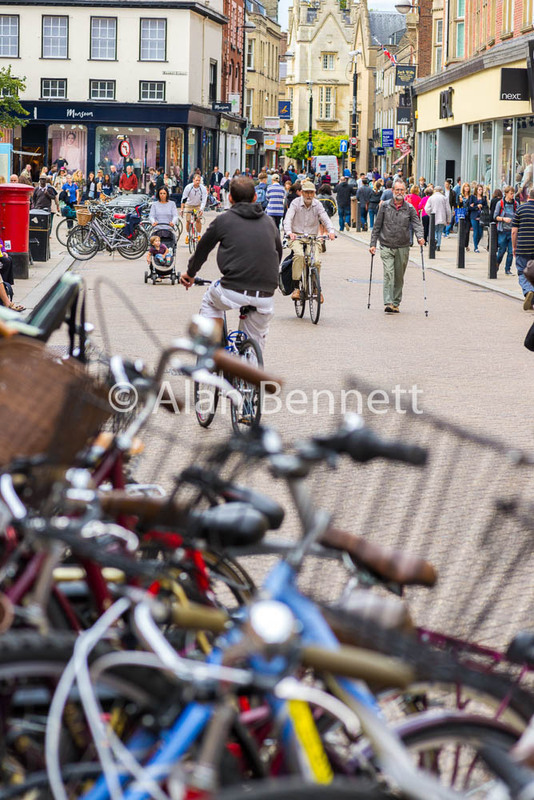 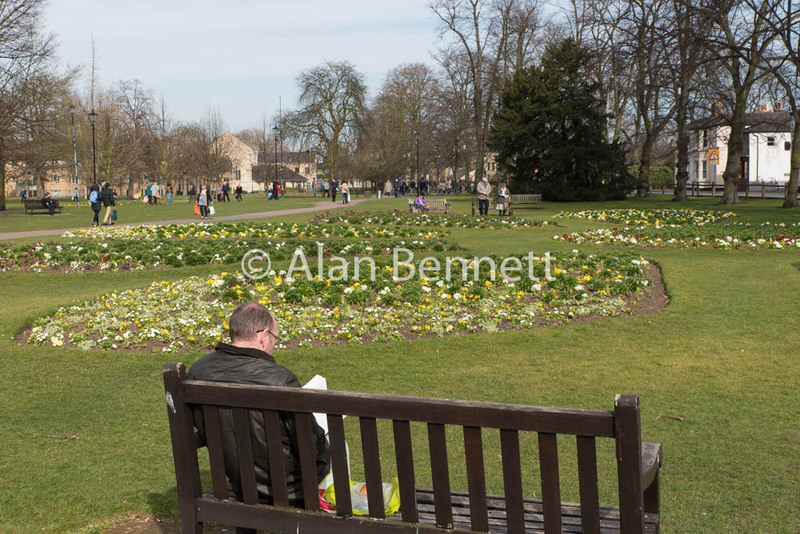 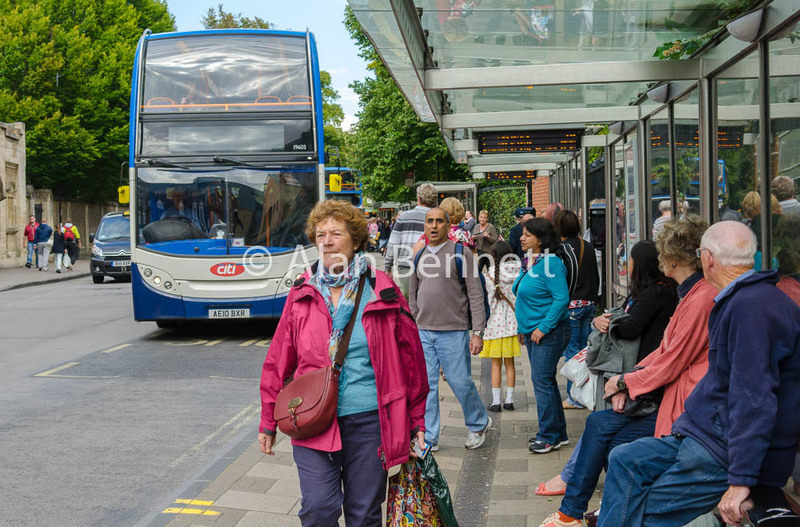 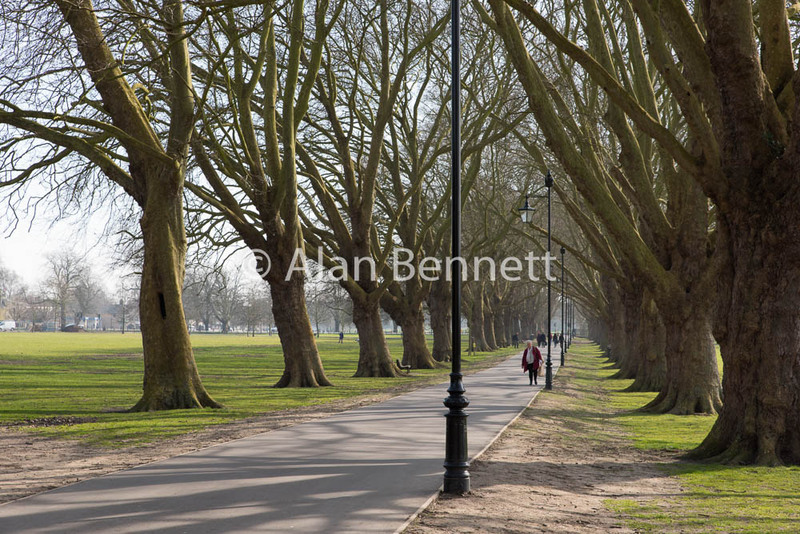 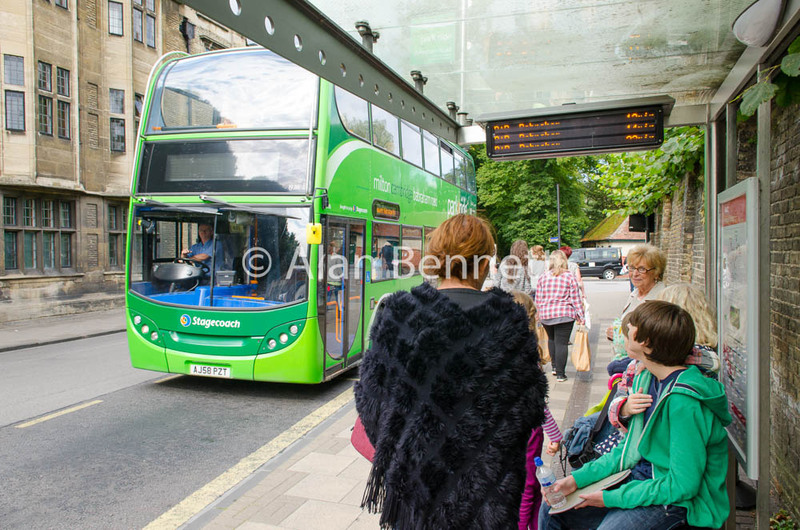 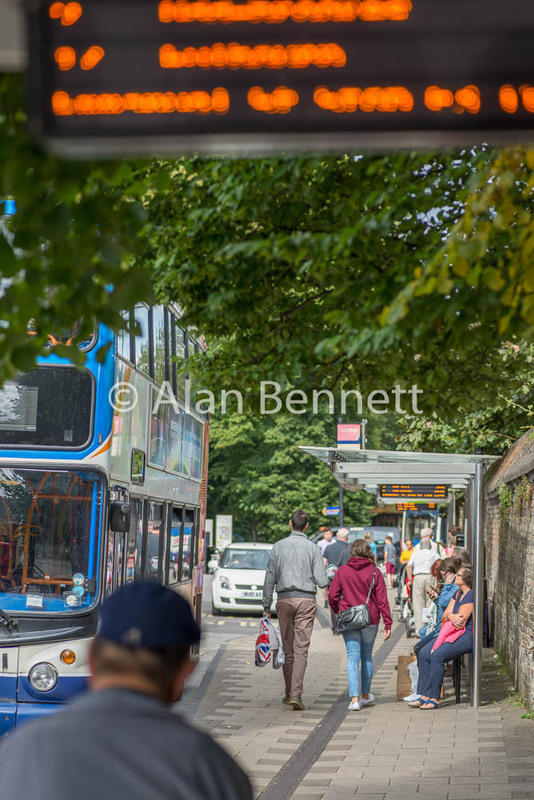 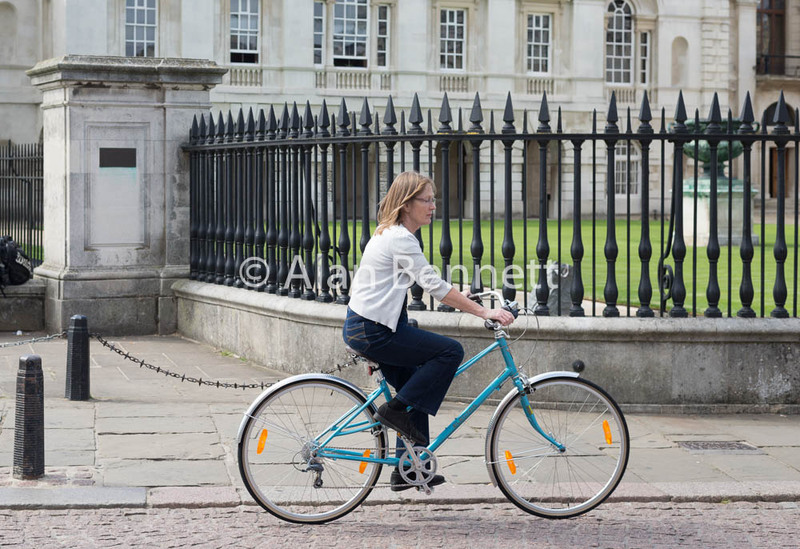 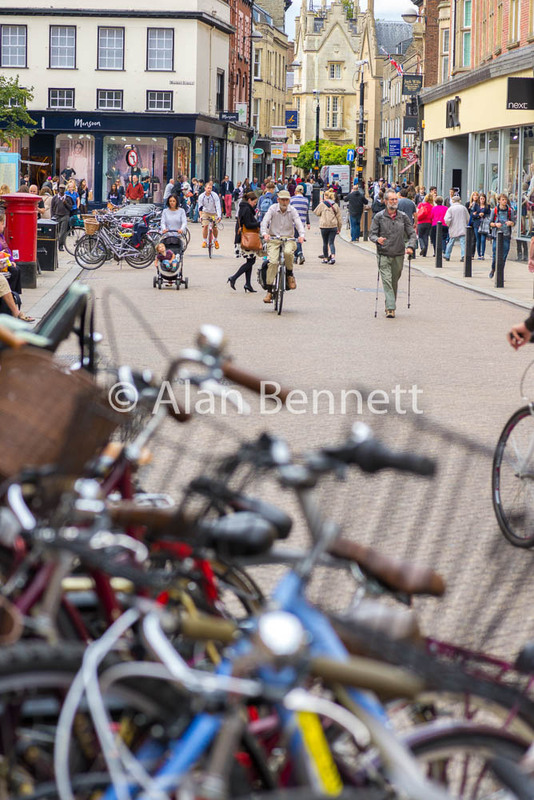 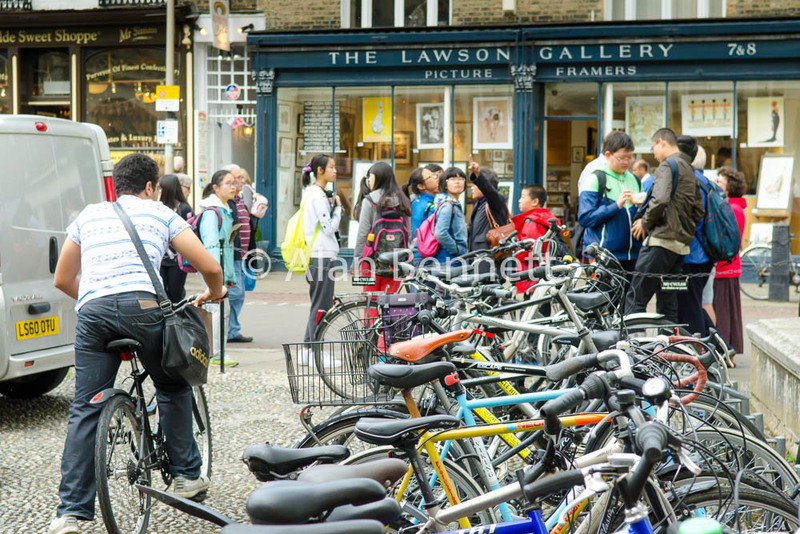 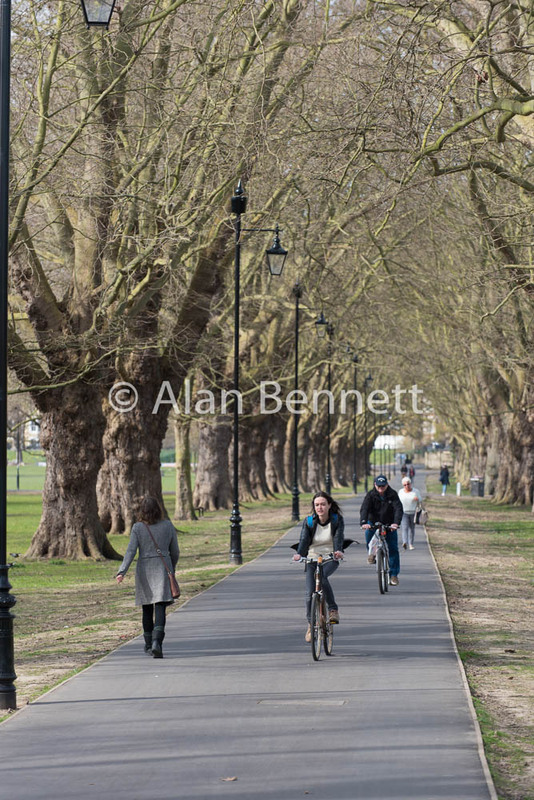 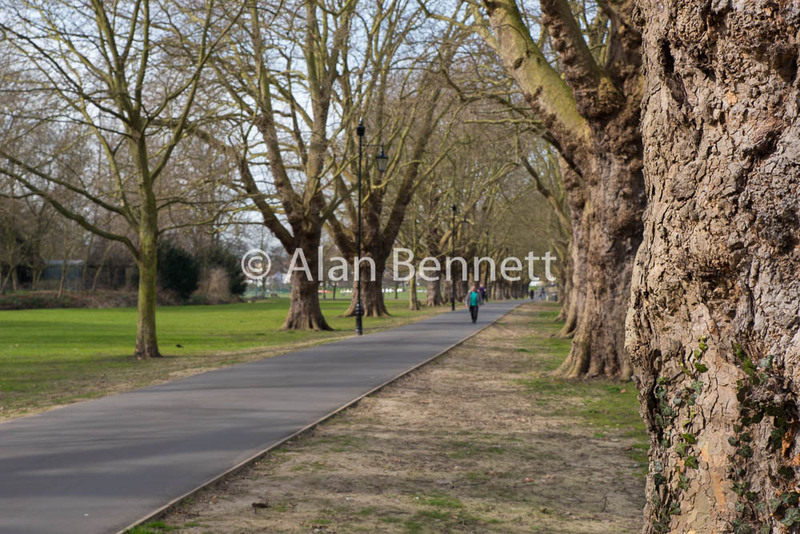 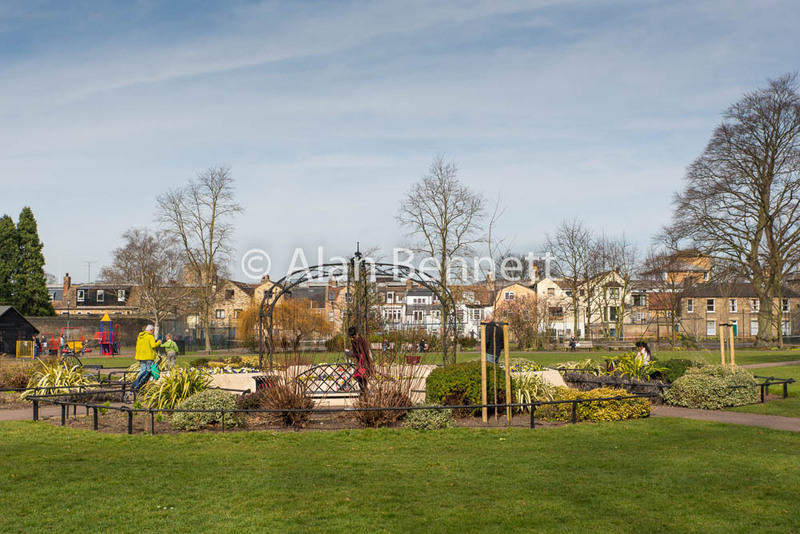 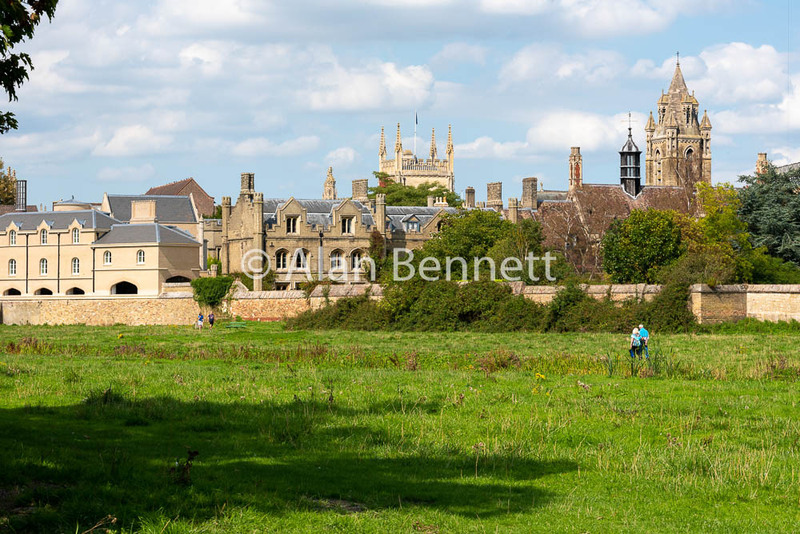 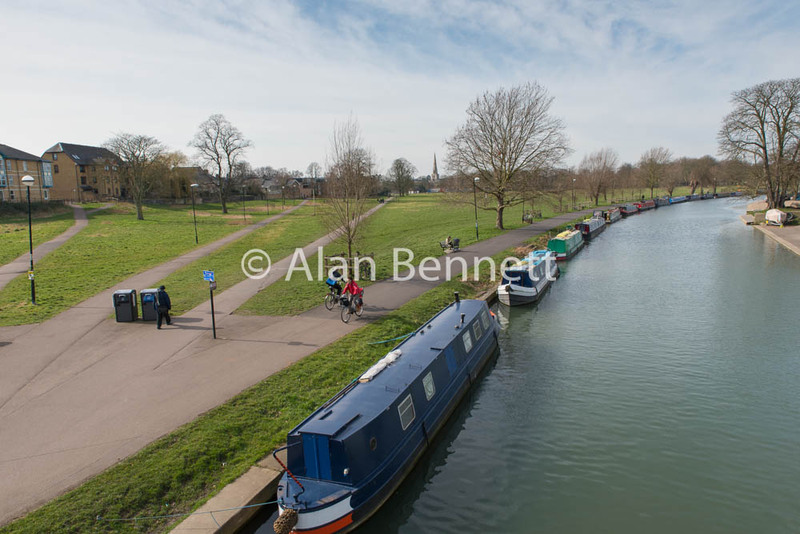 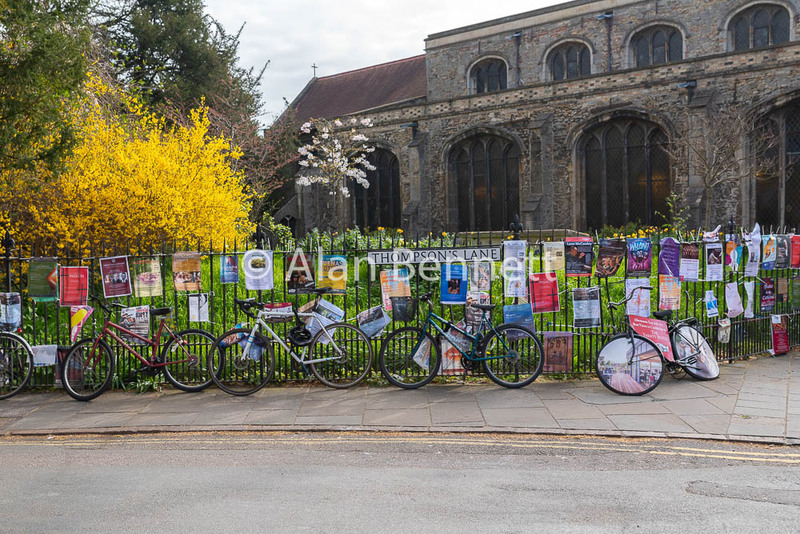 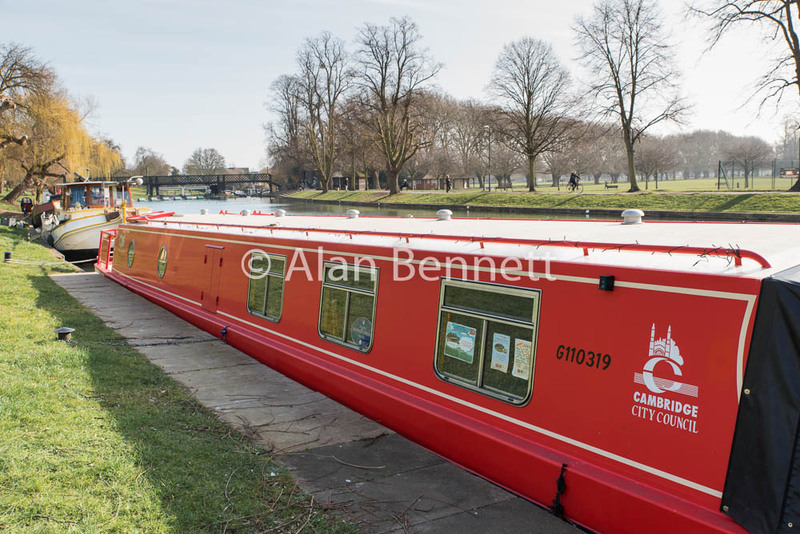 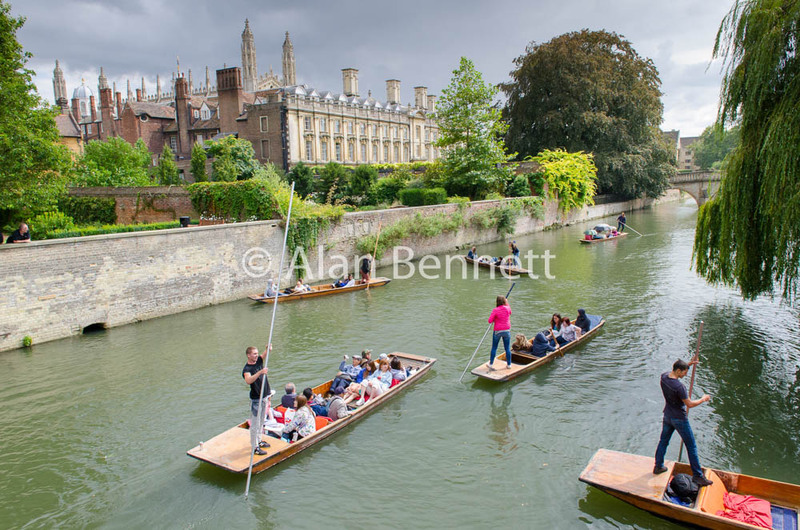 Below are a selection of Cambridge photography. 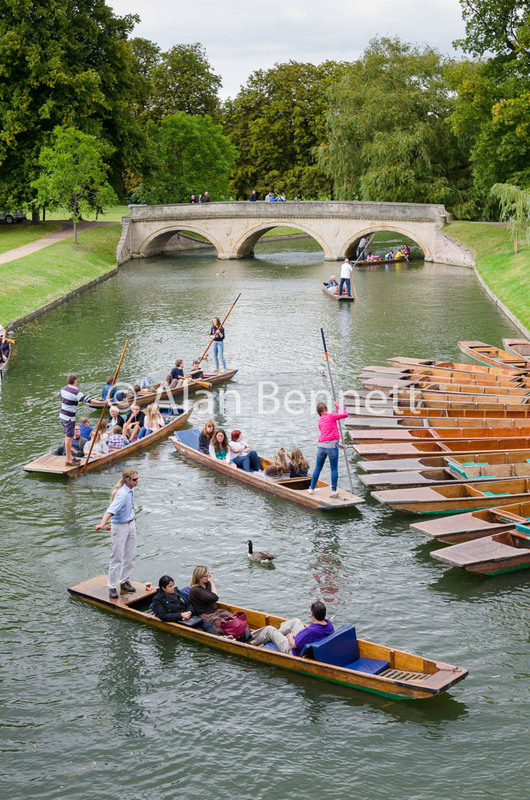 They are all available as stock photography at various resolutions. 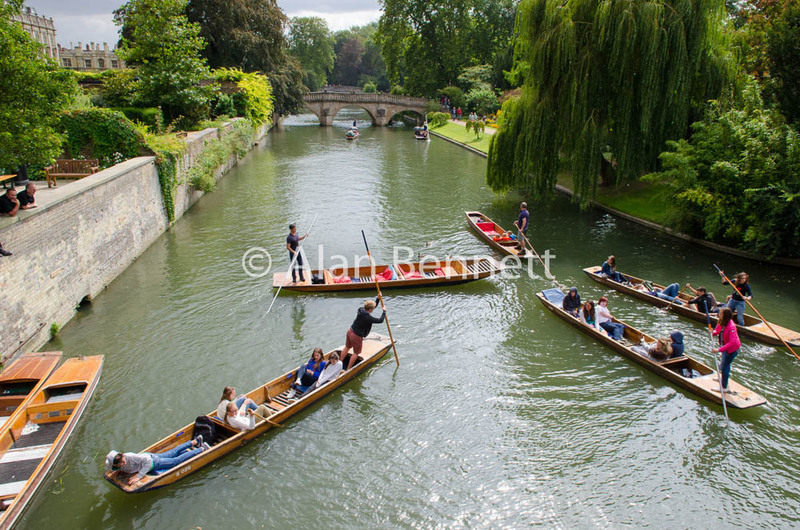 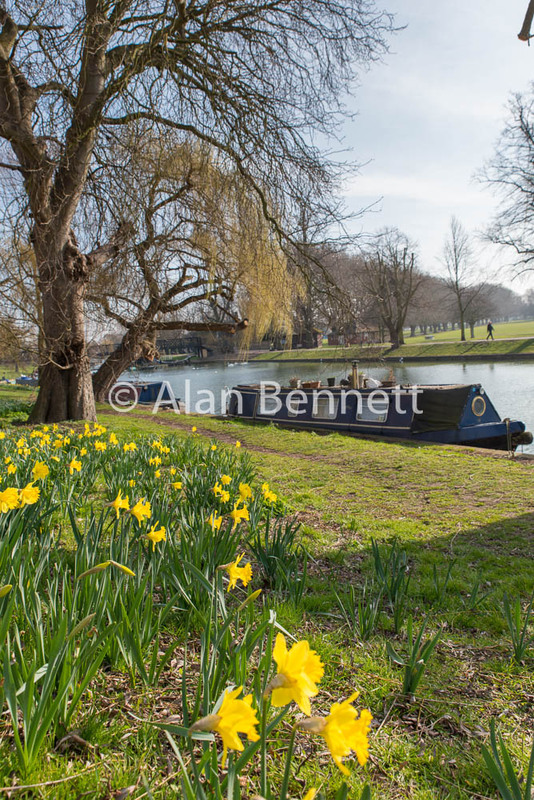 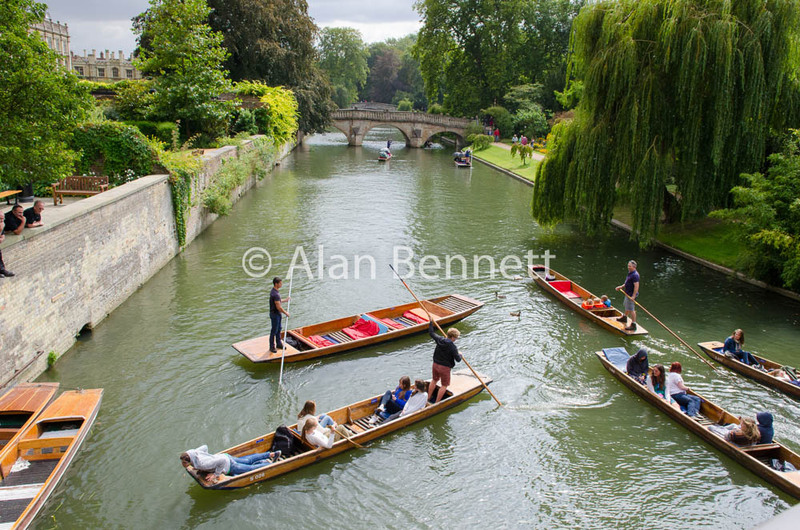 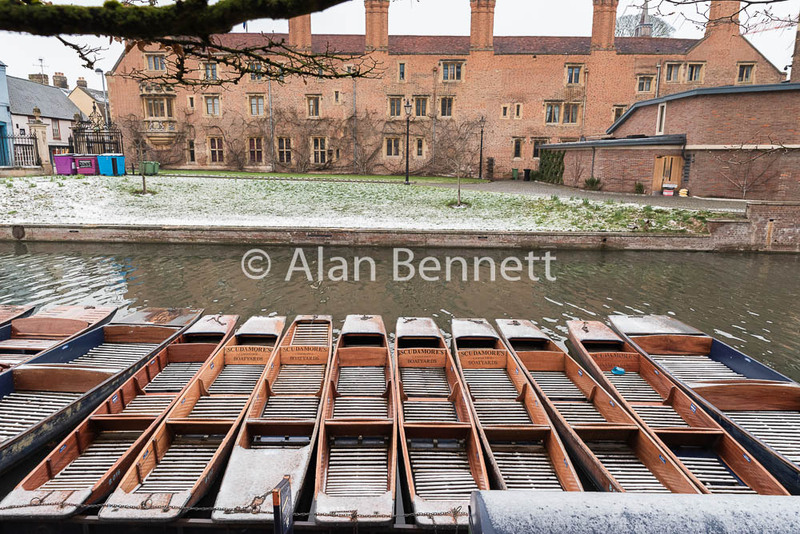 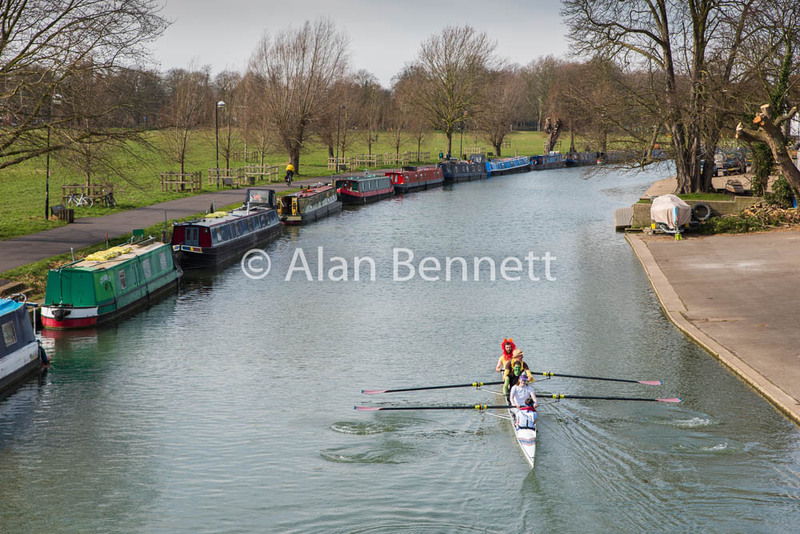 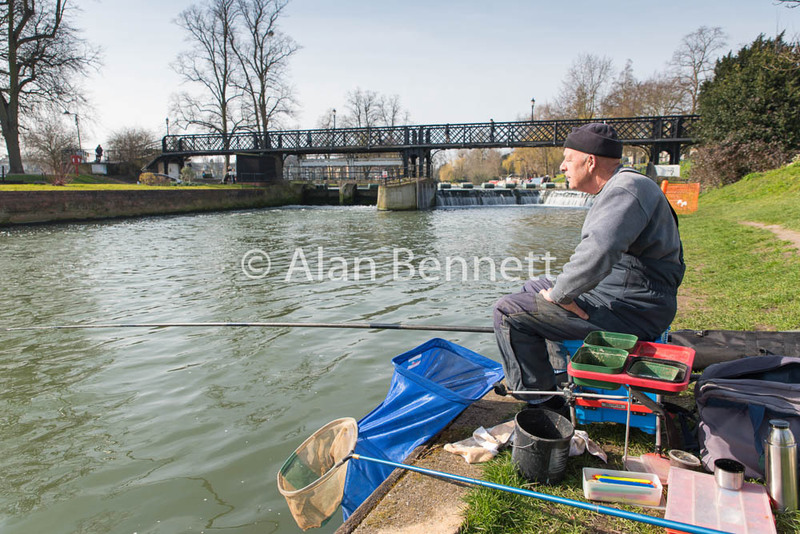 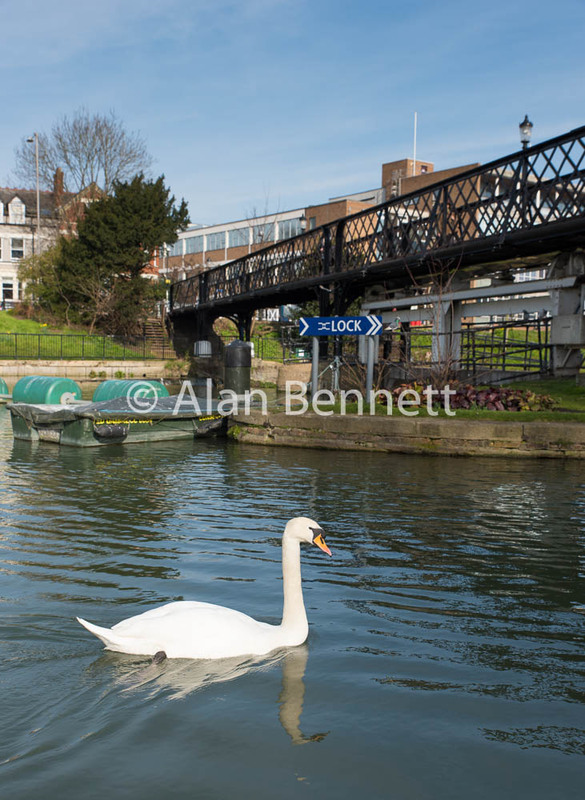 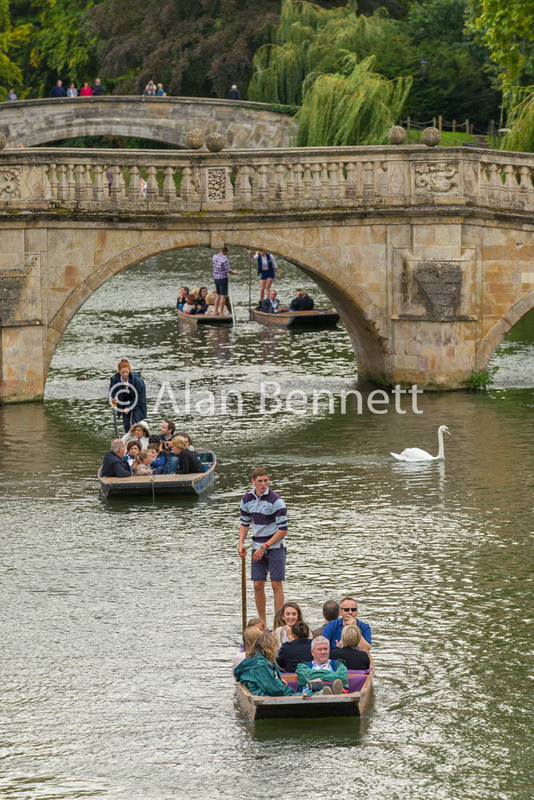 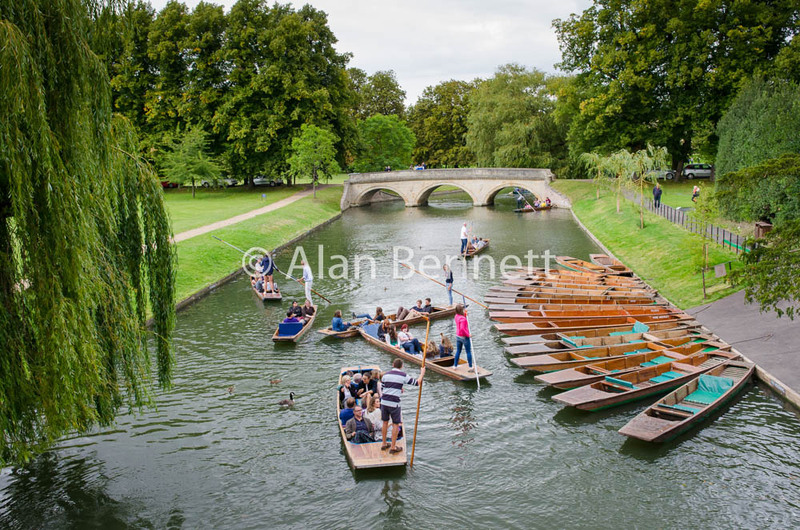 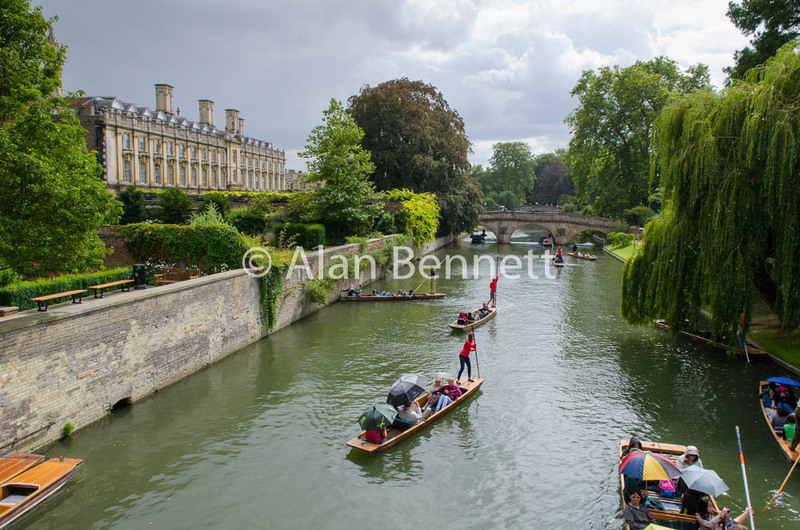 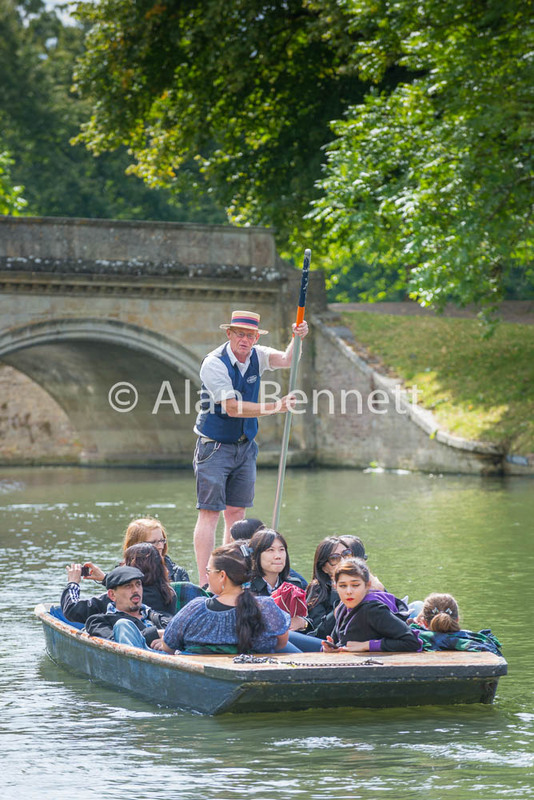 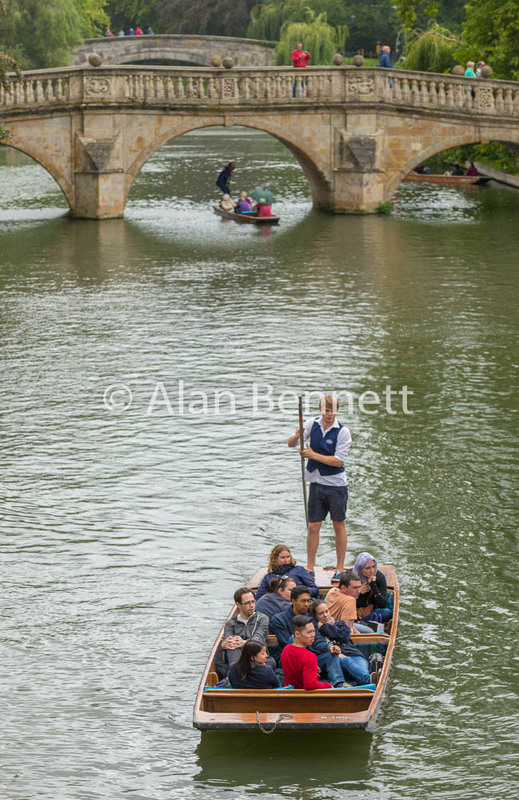 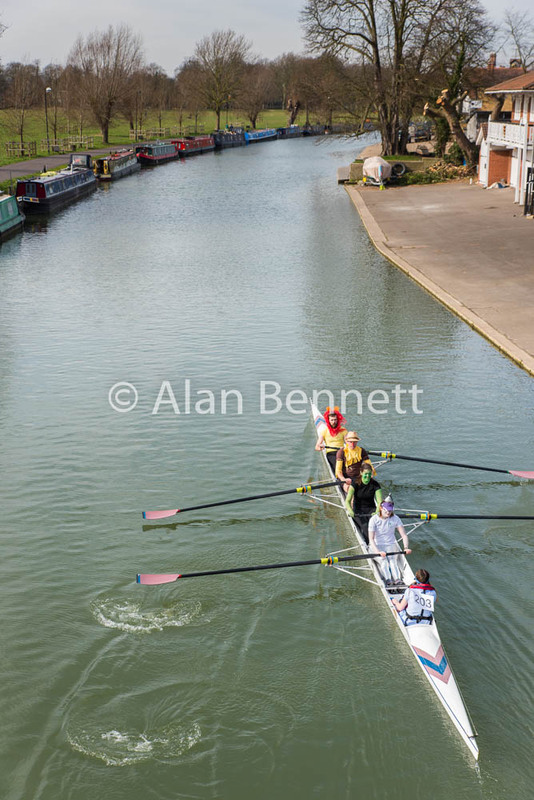 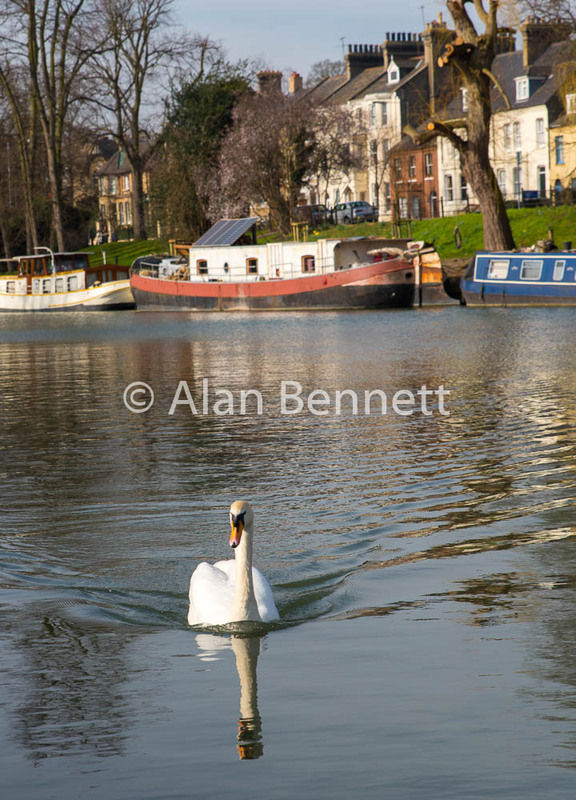 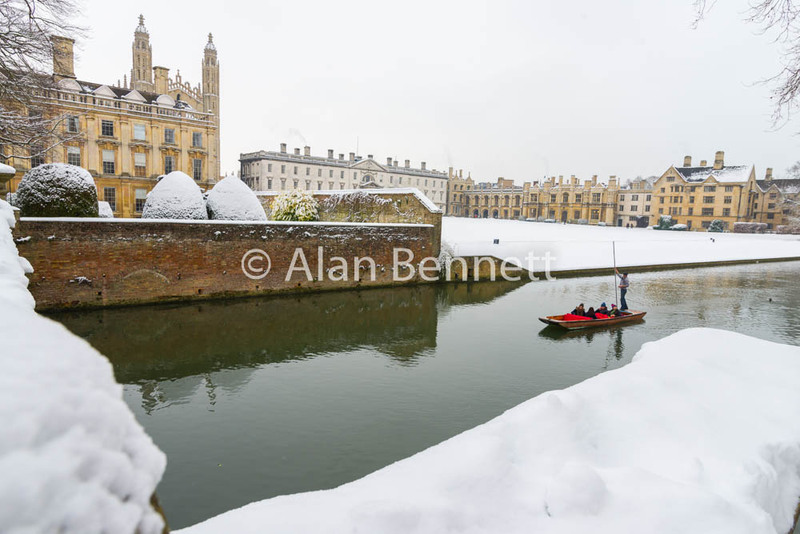 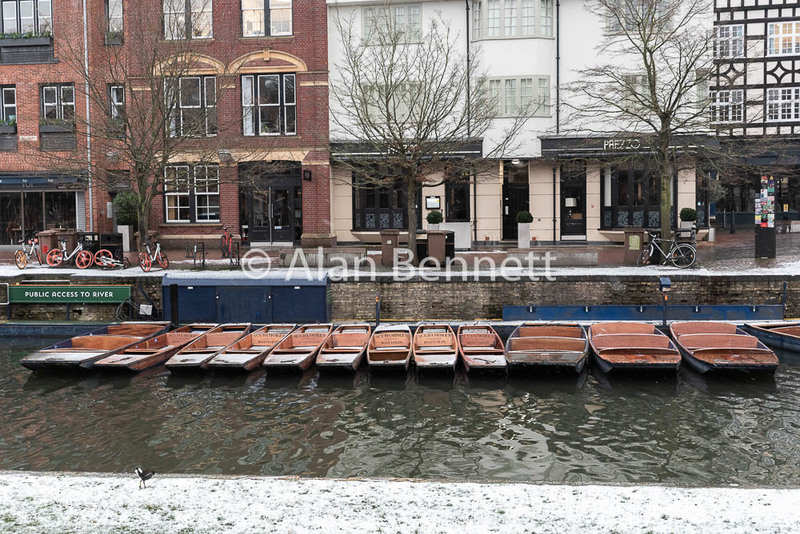 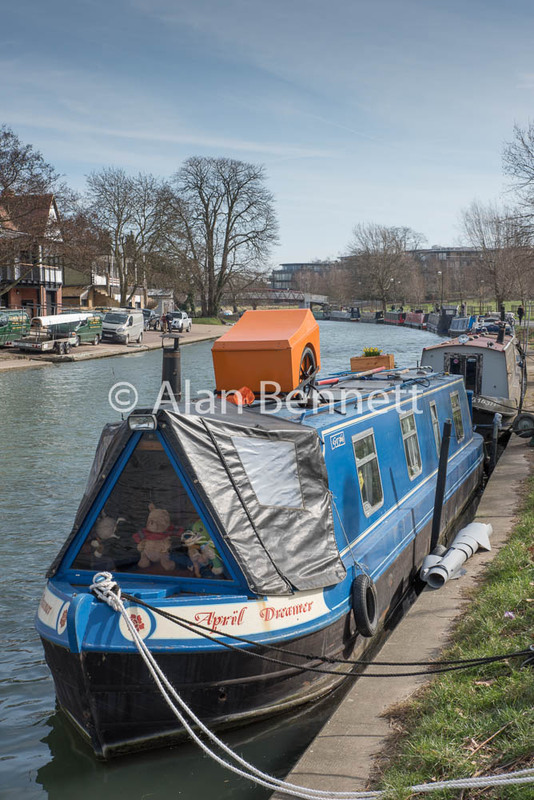 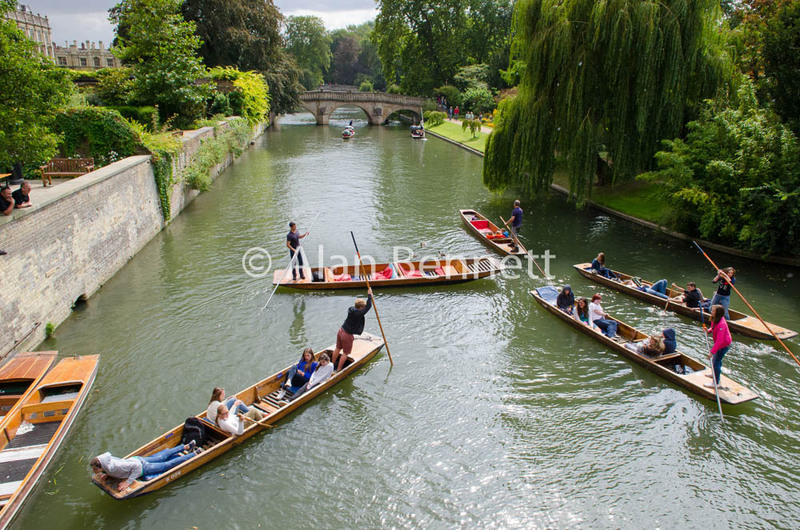 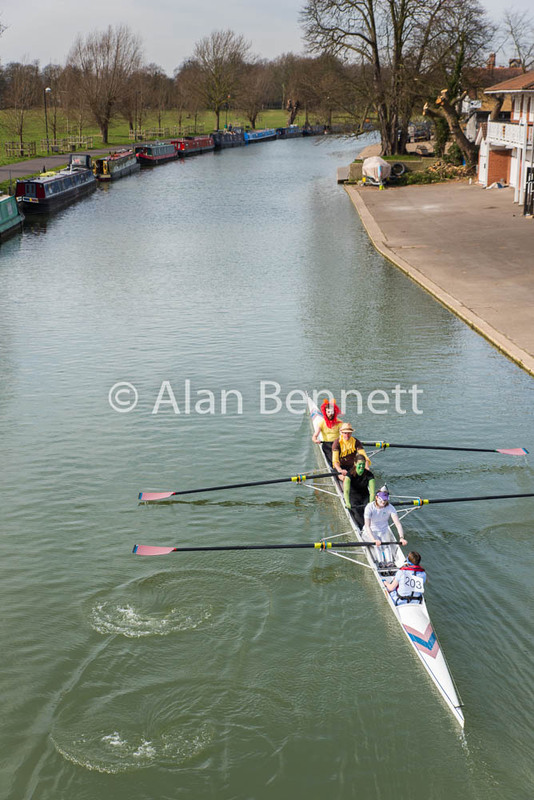 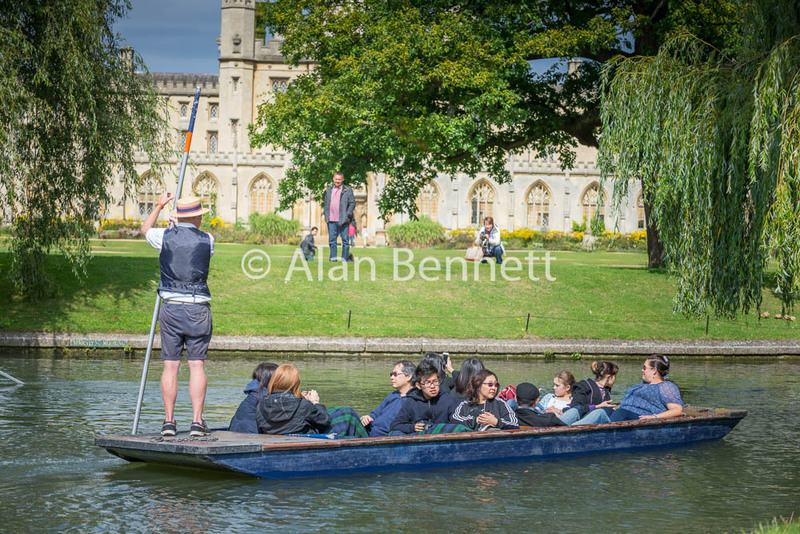 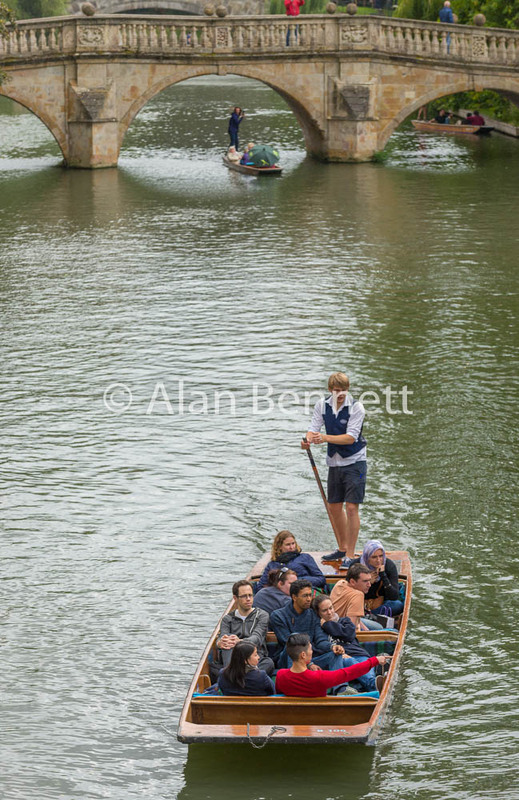 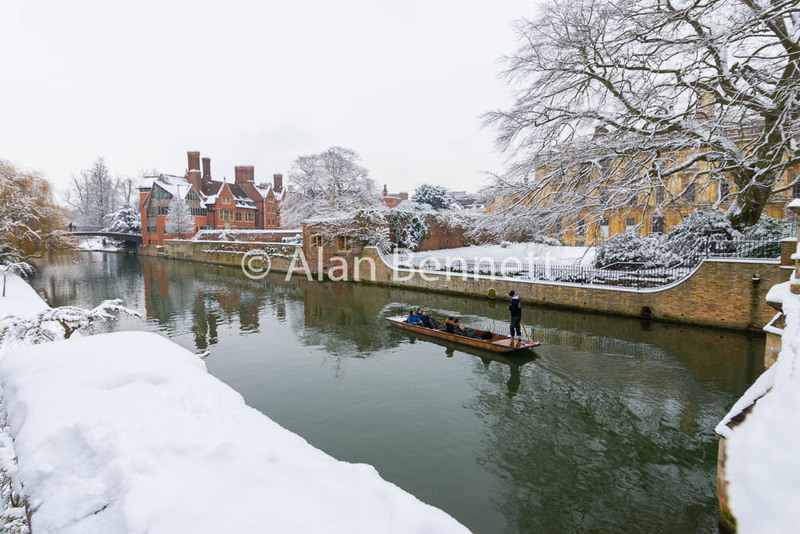 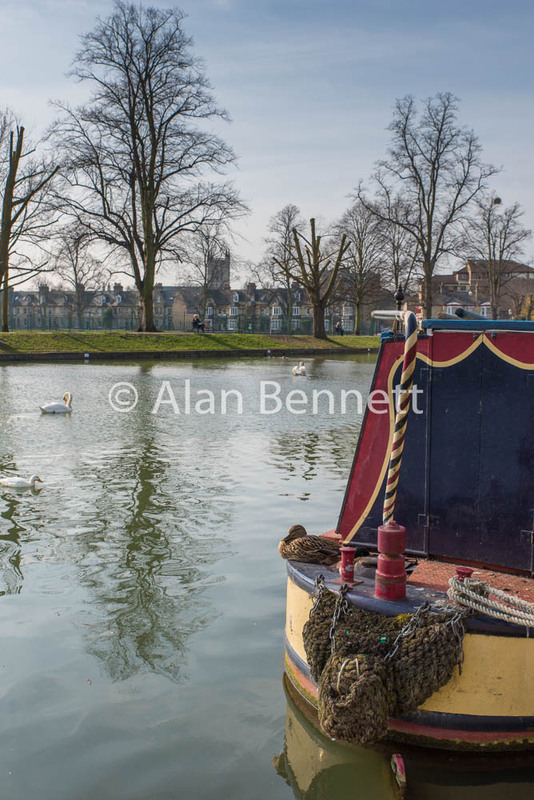 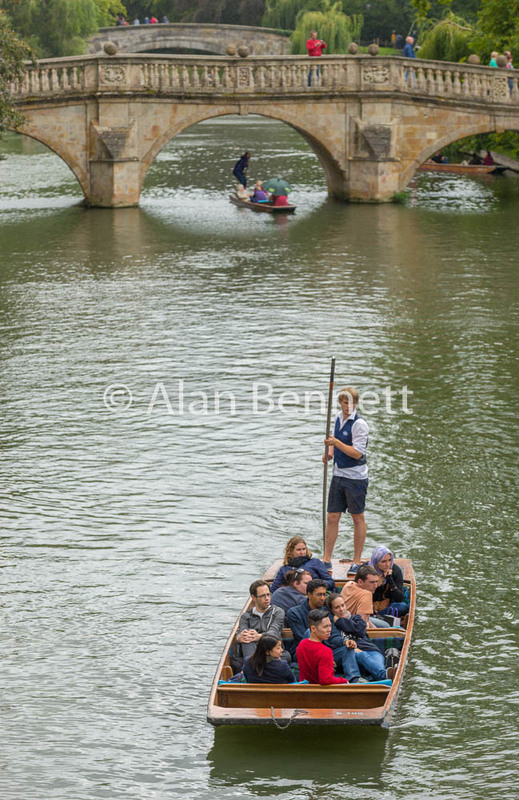 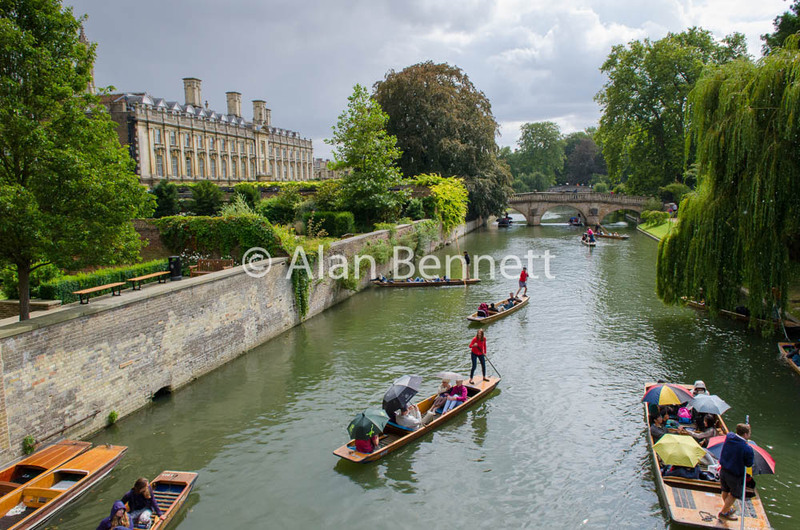 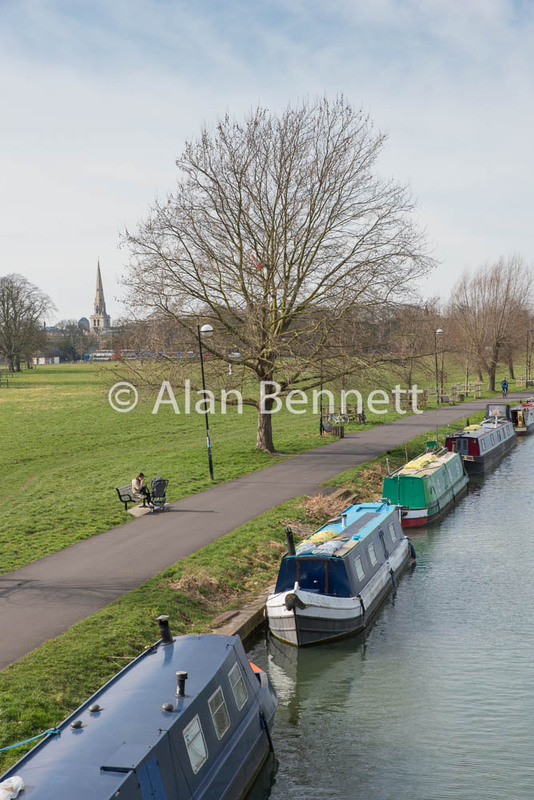 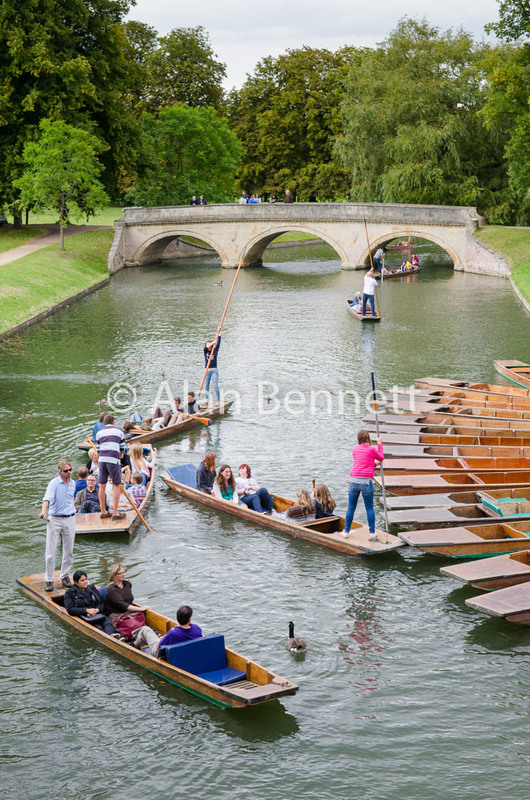 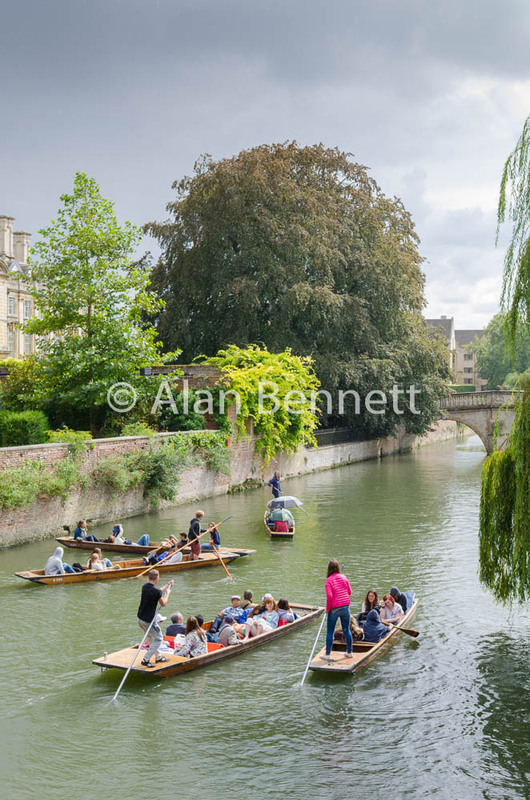 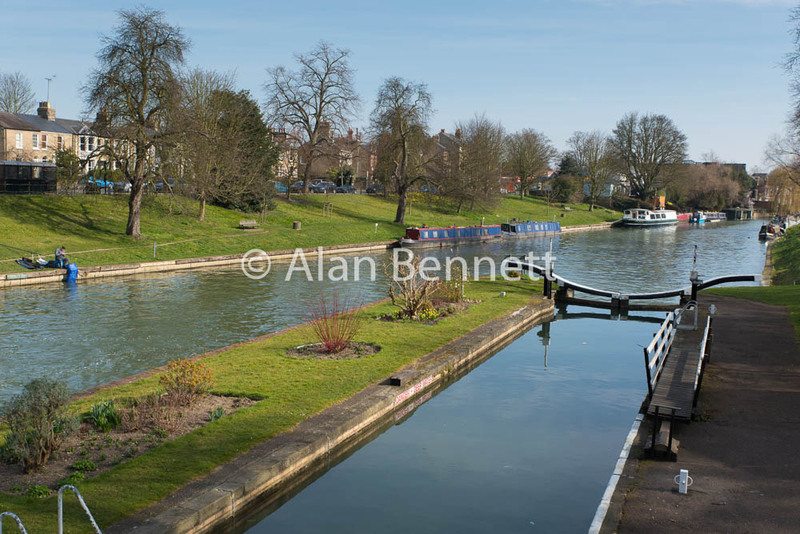 As a Cambridge Photographer I have the privilege to be close to the glorious scenery of the numerous colleges, parks, streets and the river Cam with the ubiquitous punts. 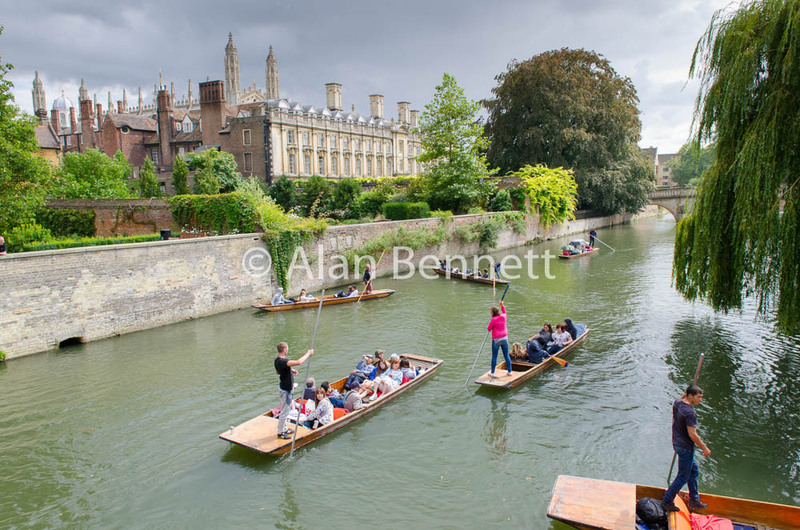 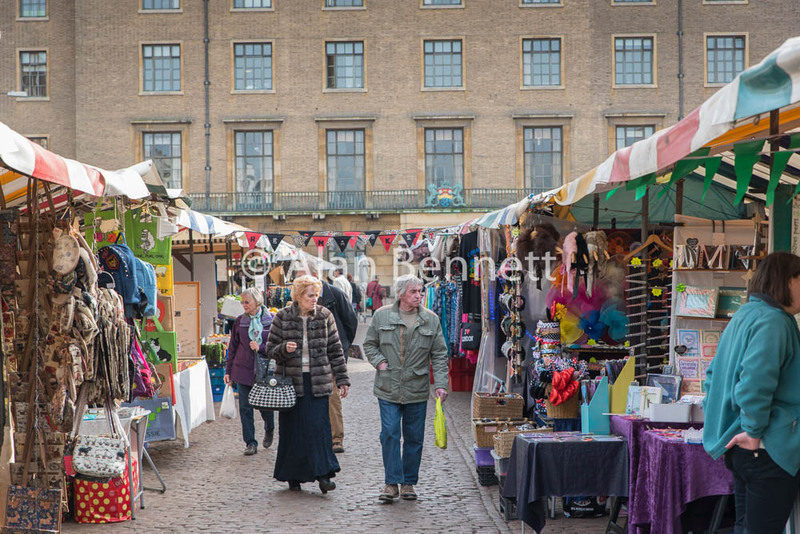 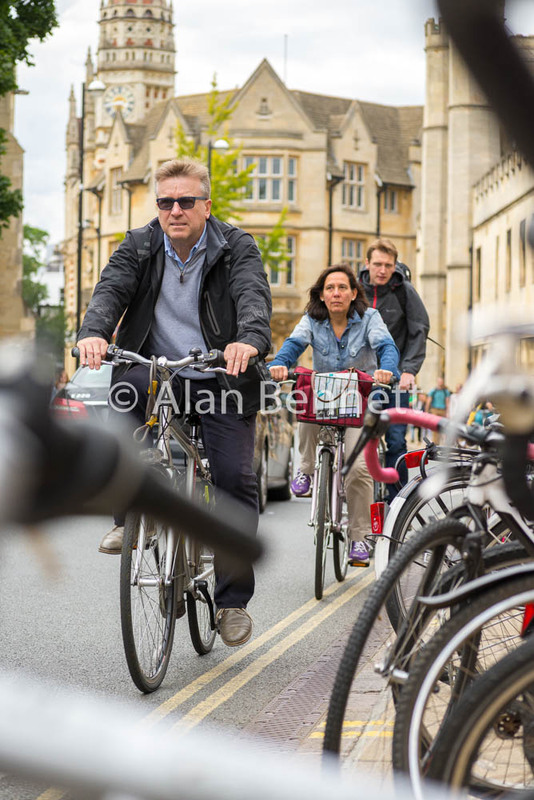 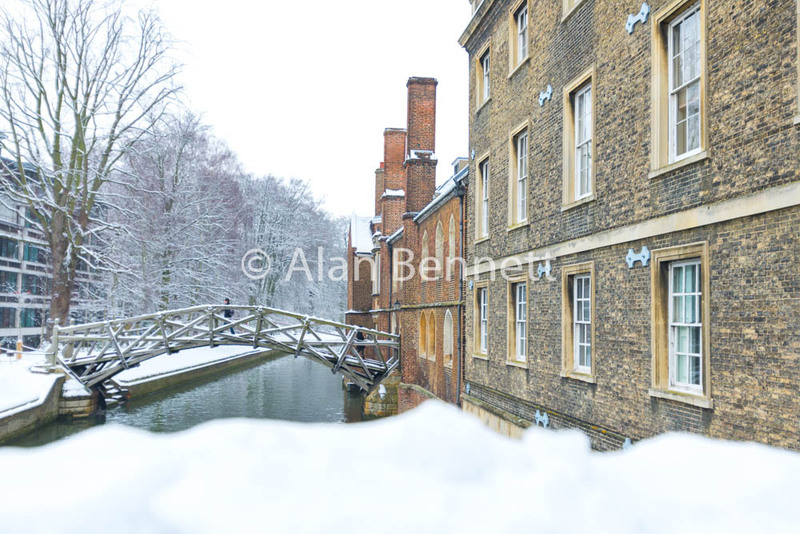 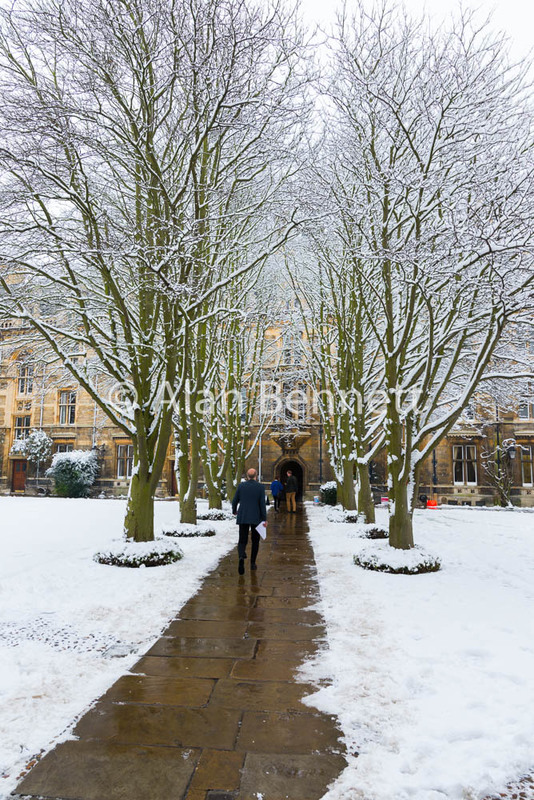 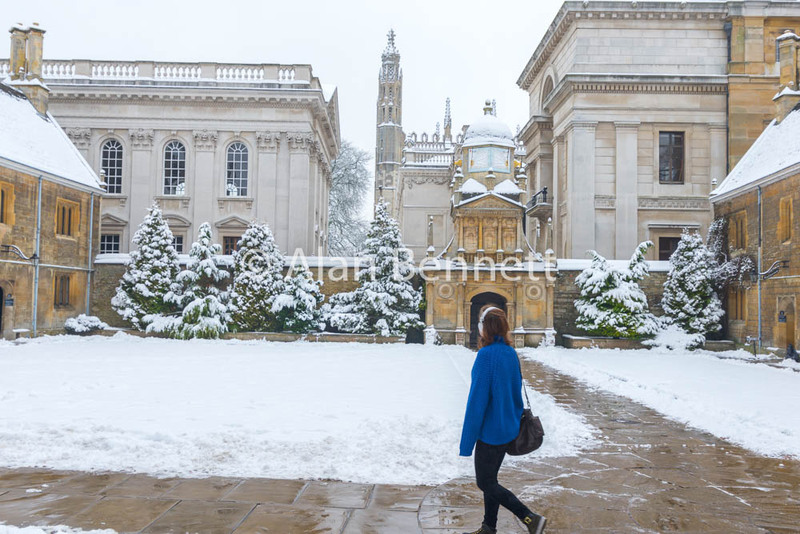 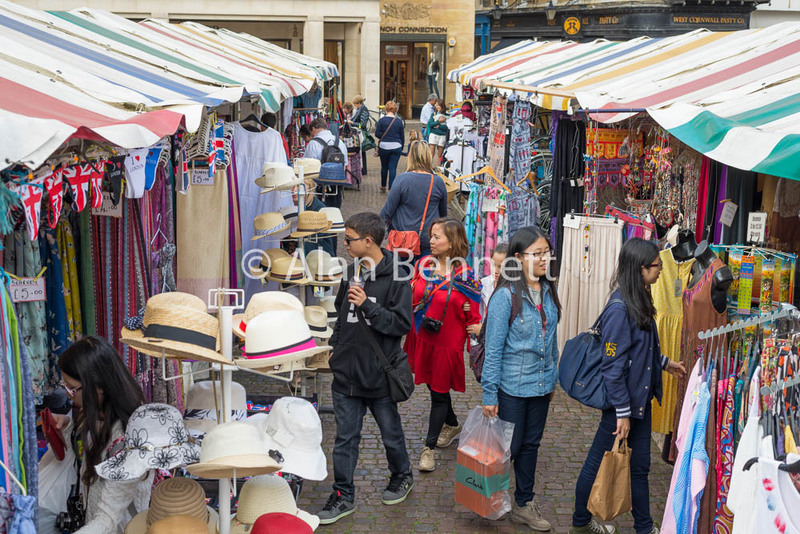 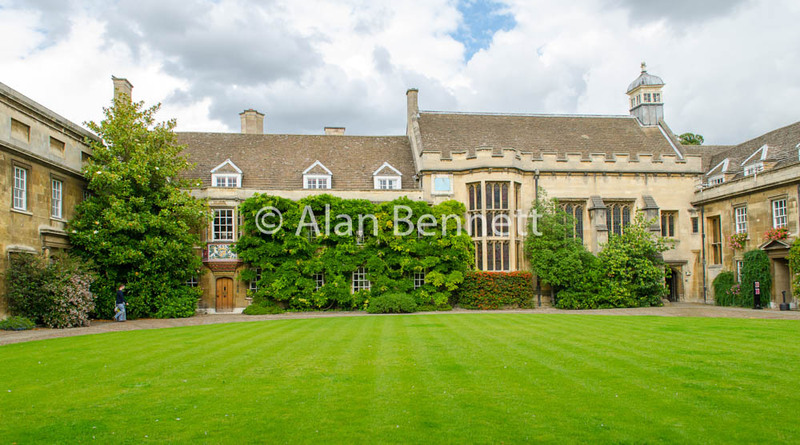 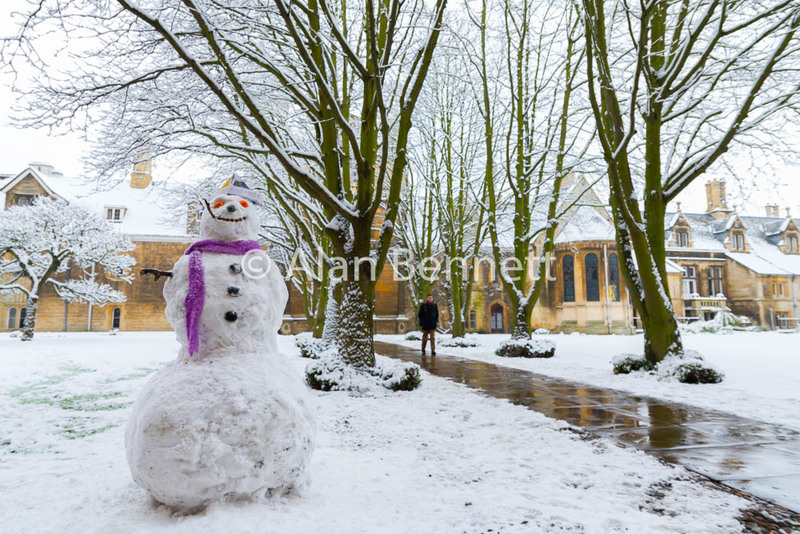 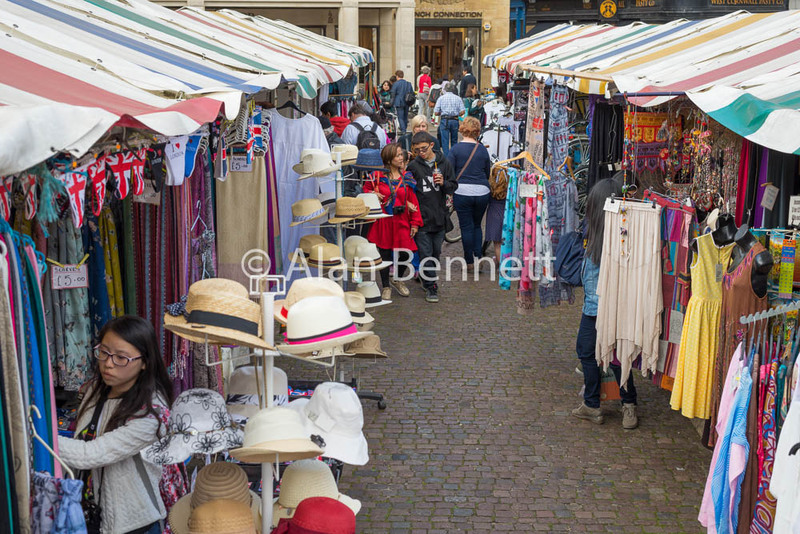 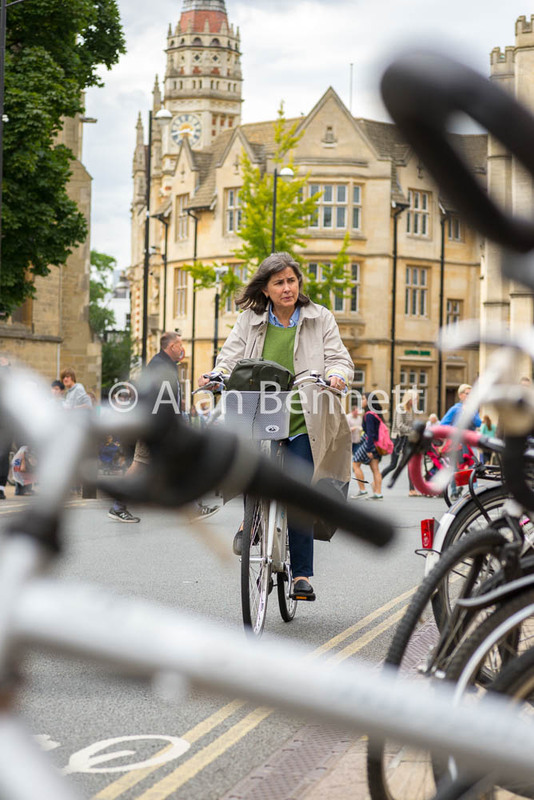 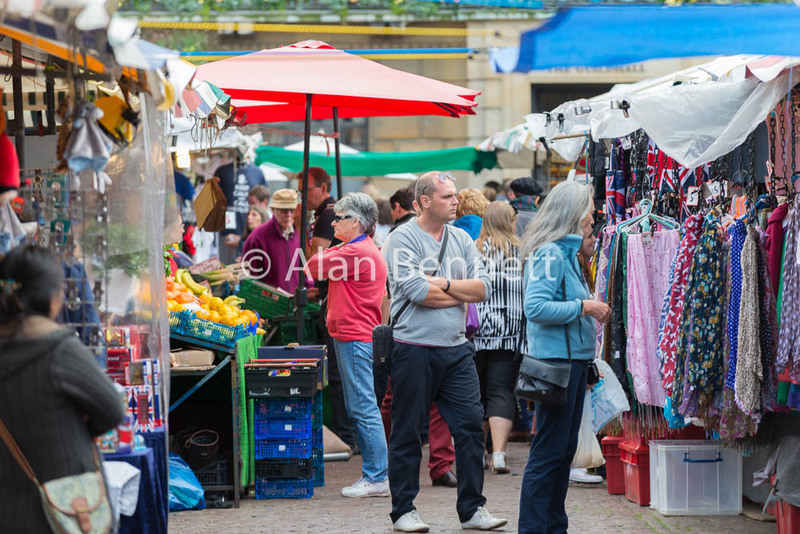 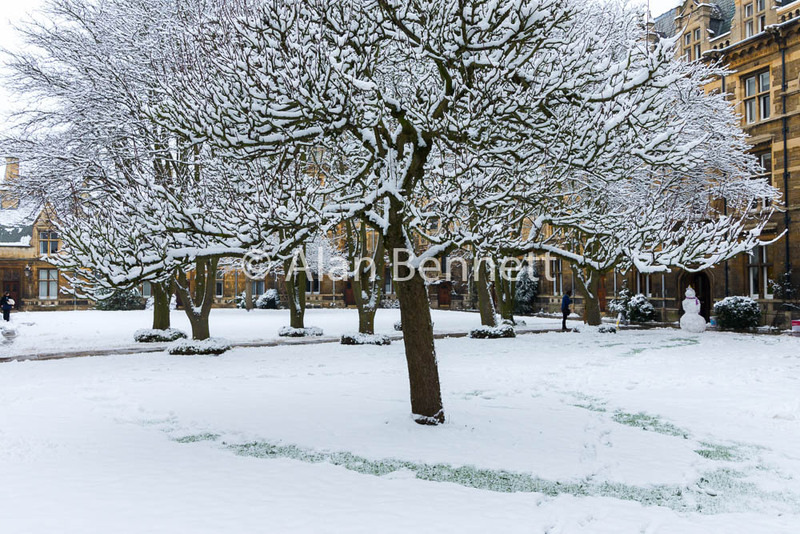 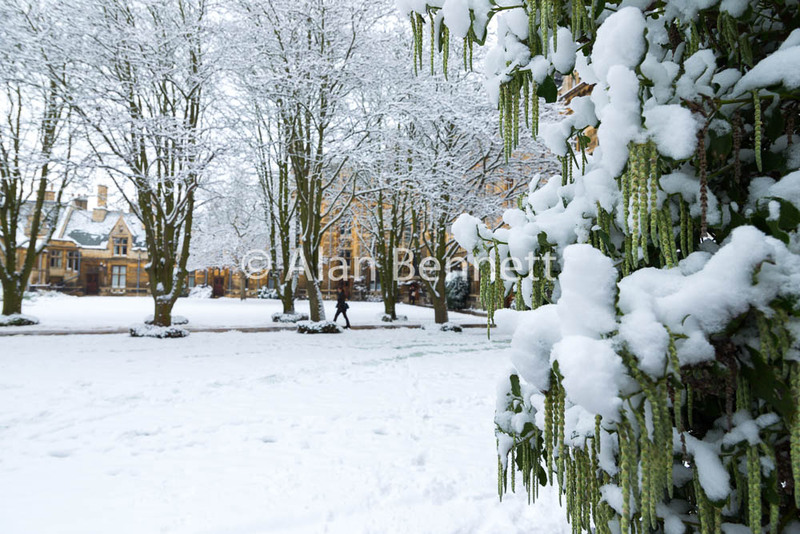 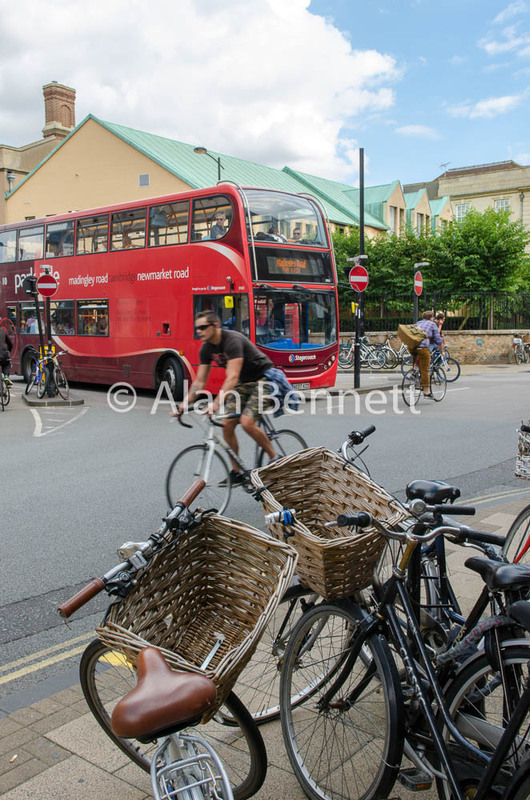 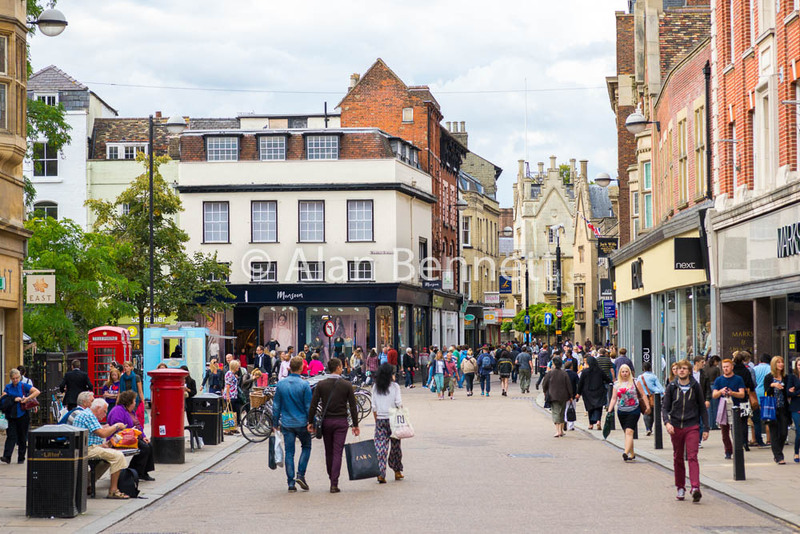 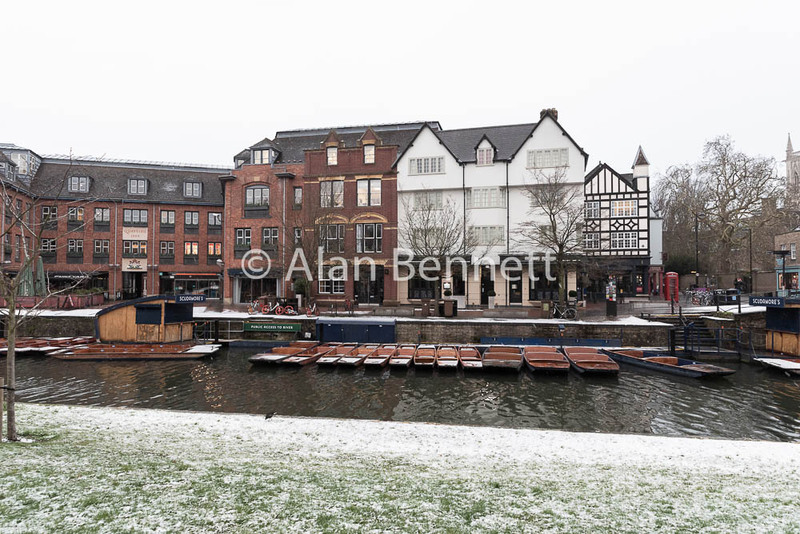 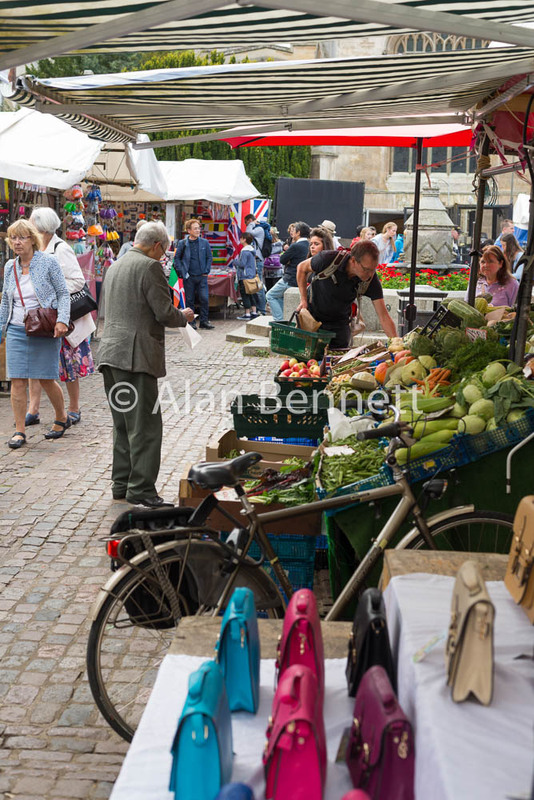 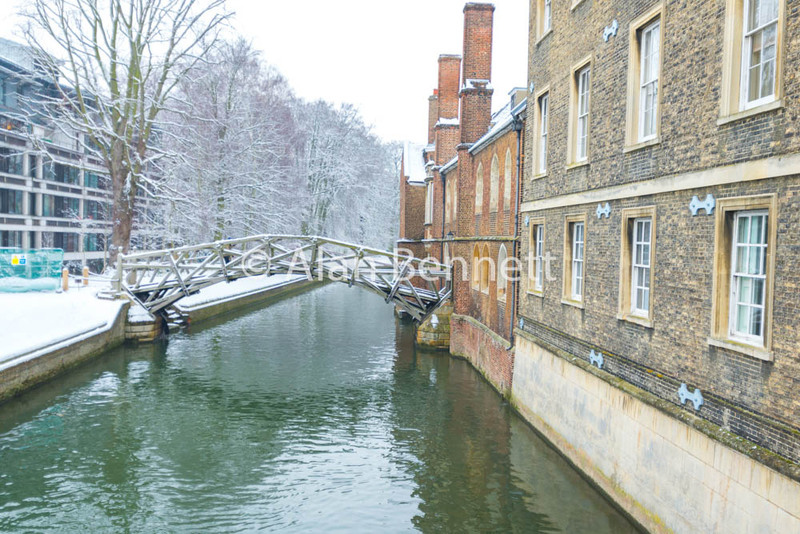 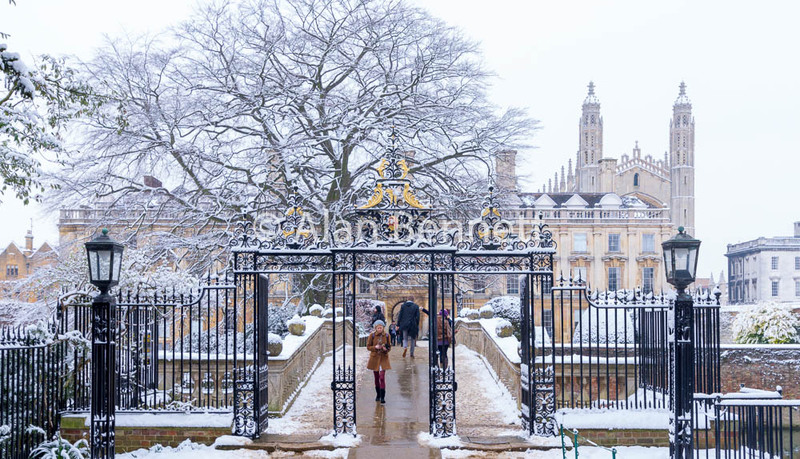 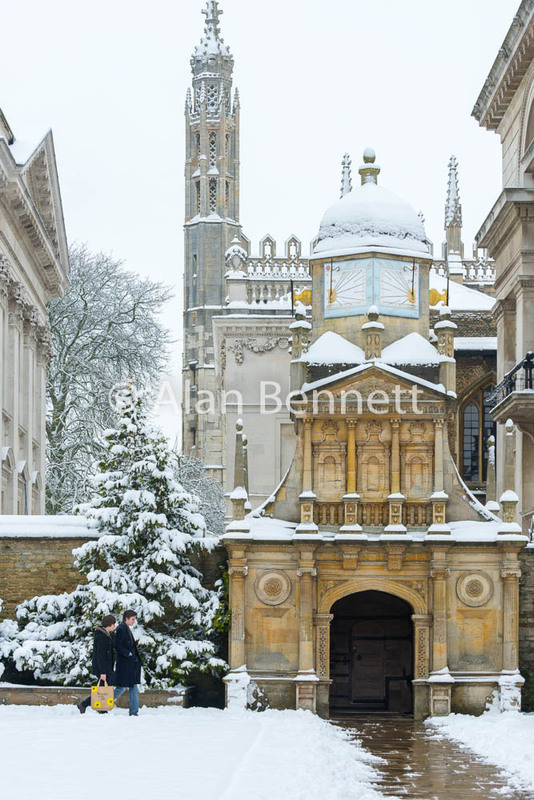 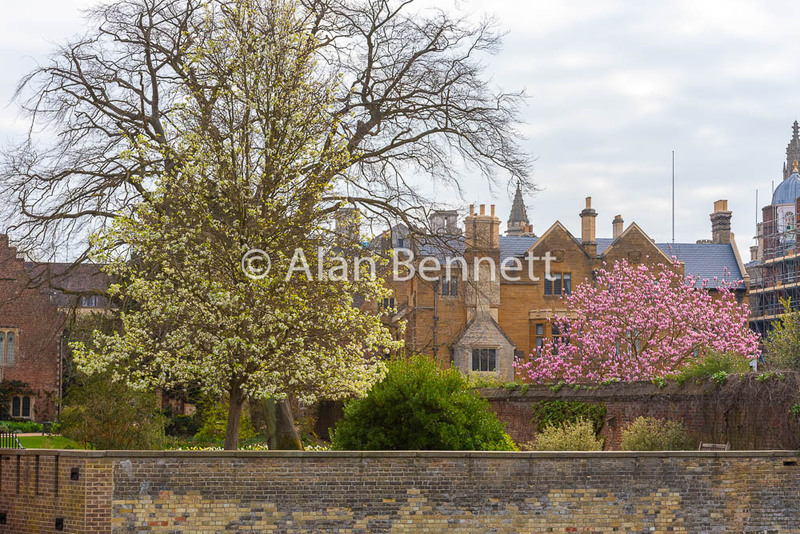 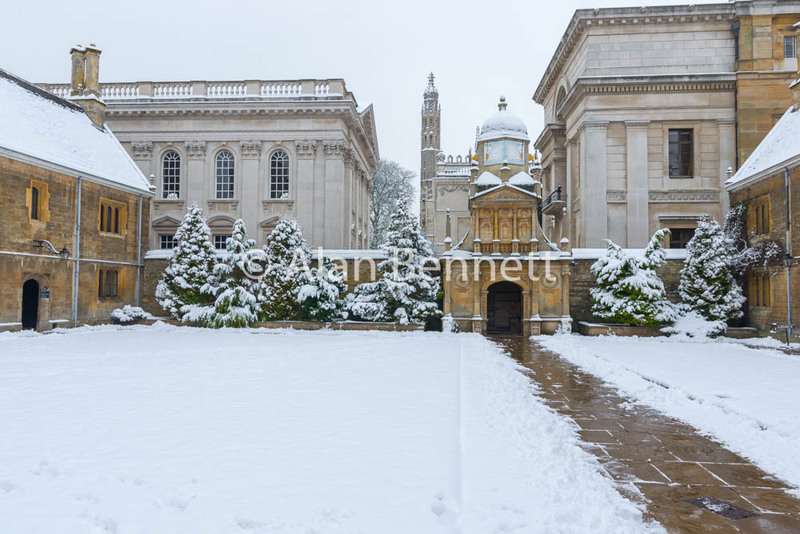 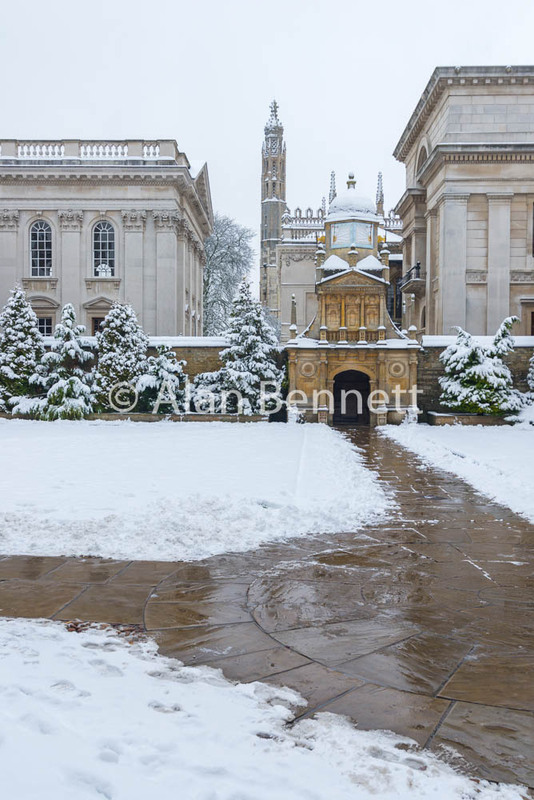 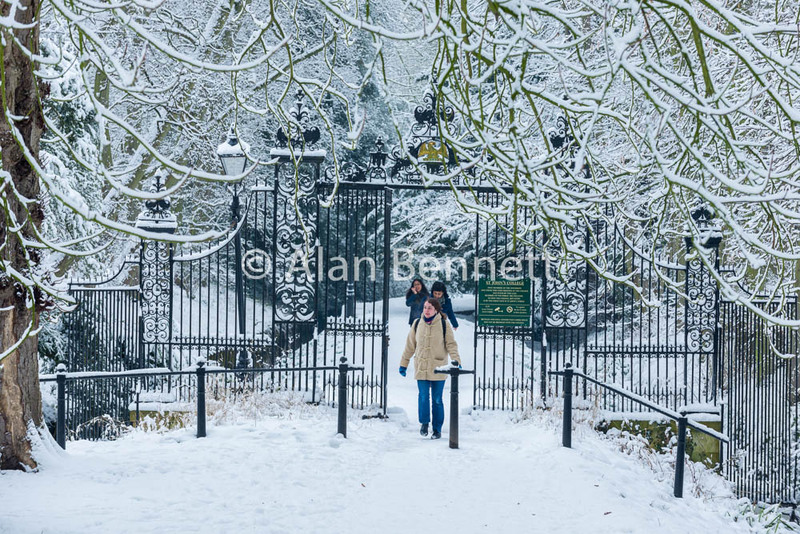 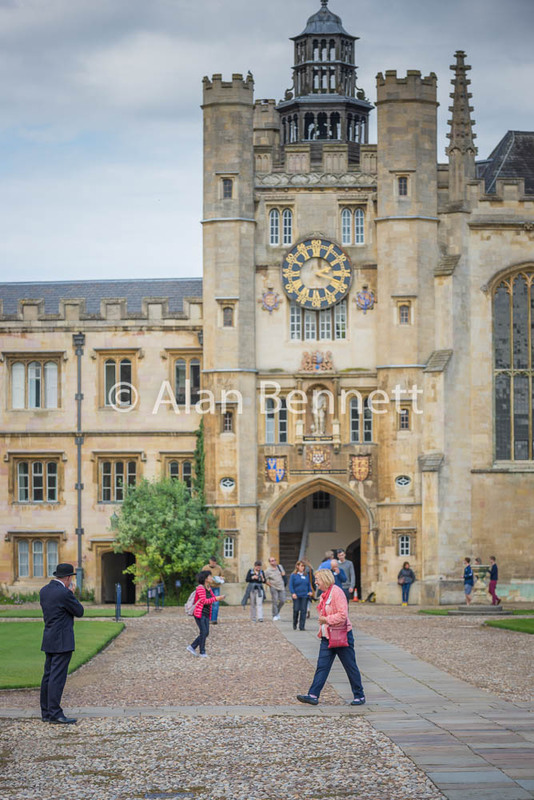 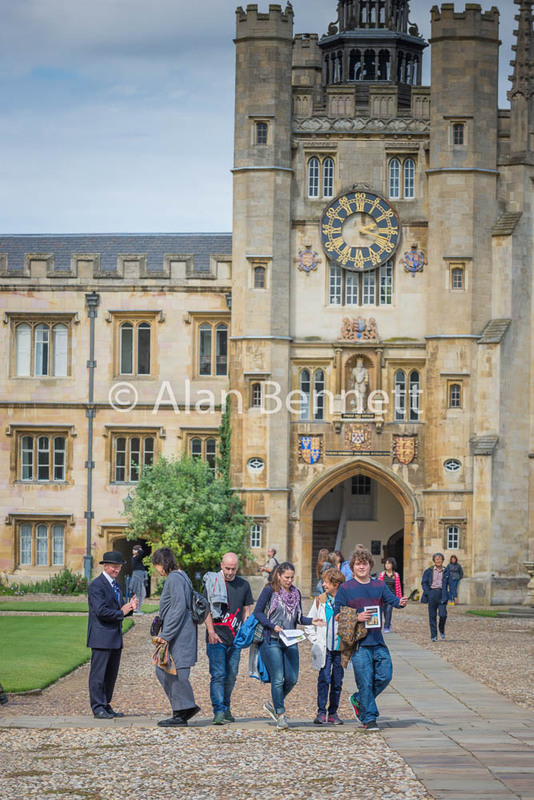 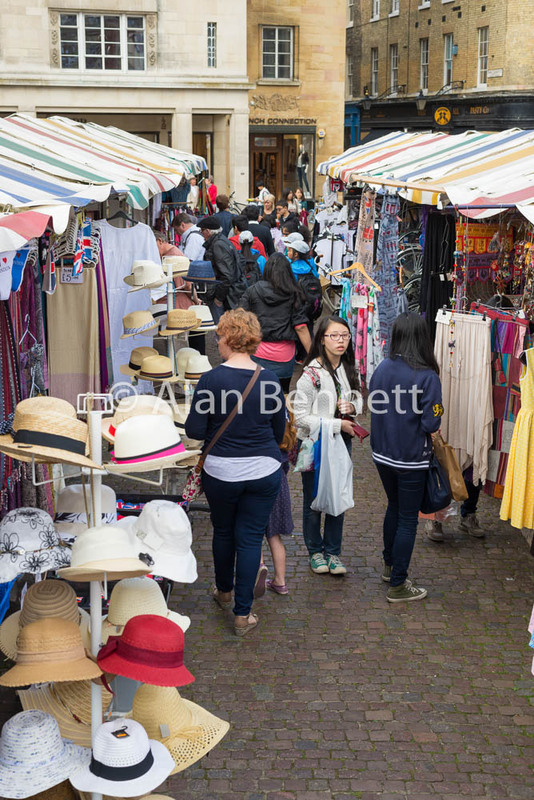 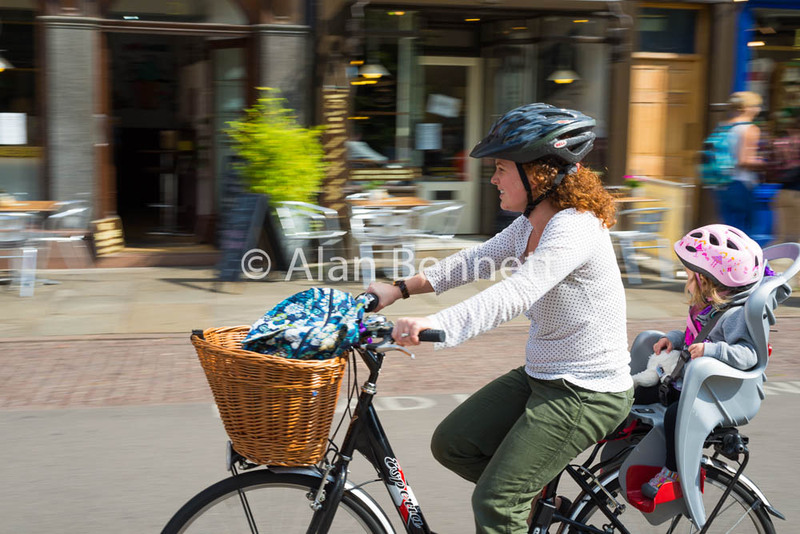 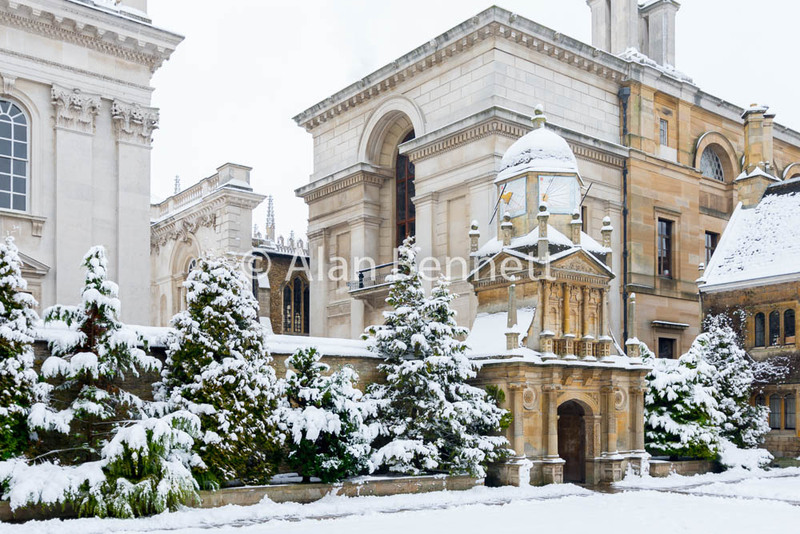 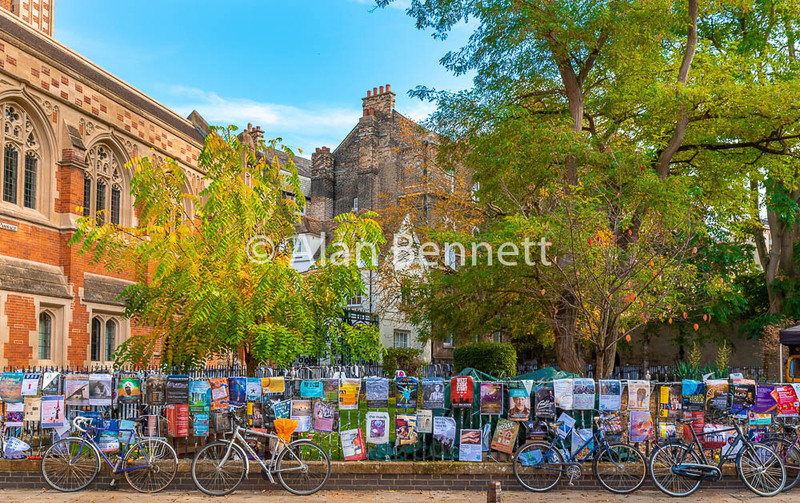 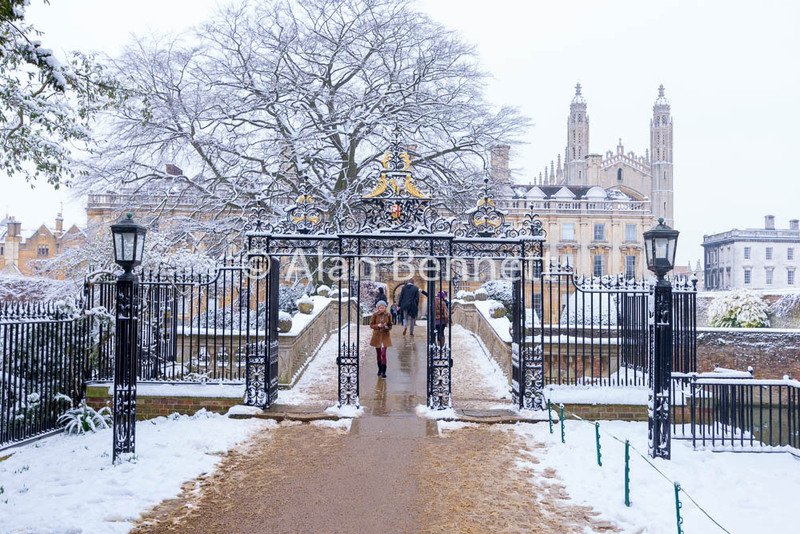 If you would like to enquire about using my professional photography of Cambridge please do get in touch via my contact form.